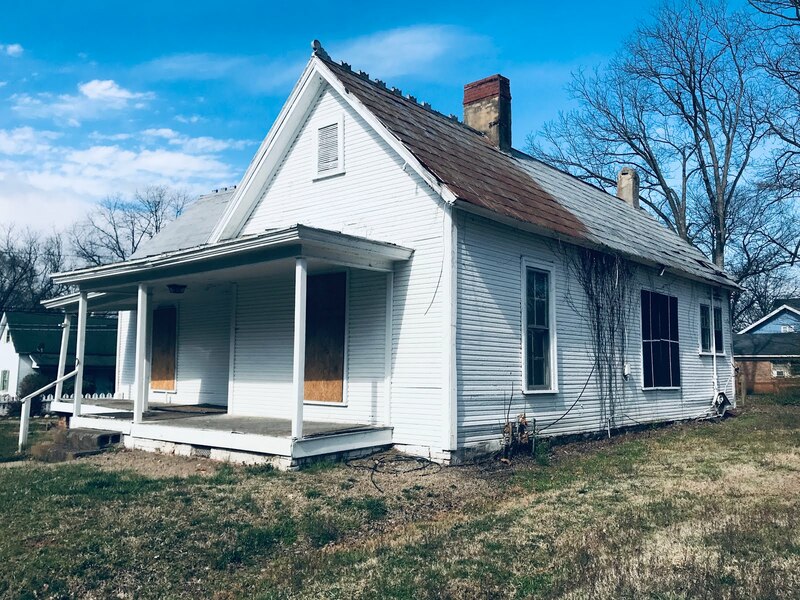 Do you drive around wishing you could fix up every fixer-upper you see, restore every bygone-looking home, and salvage every old door, mantel and garden? 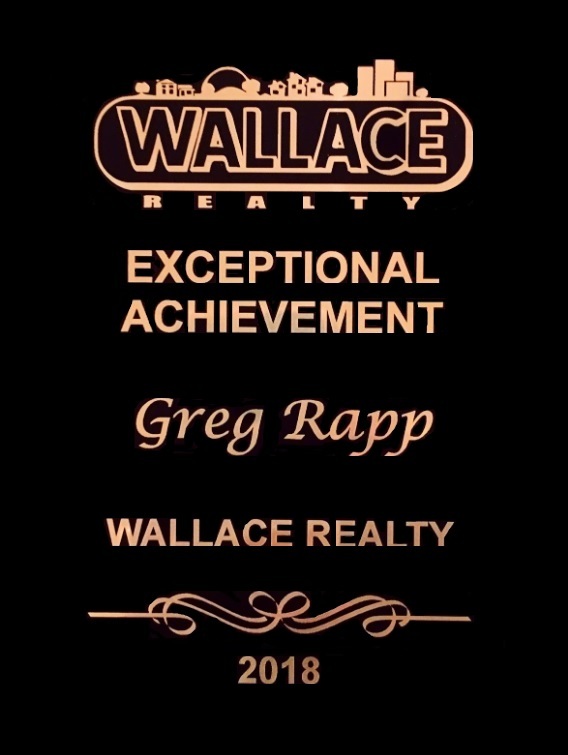 Realtor Greg Rapp feels your pain! 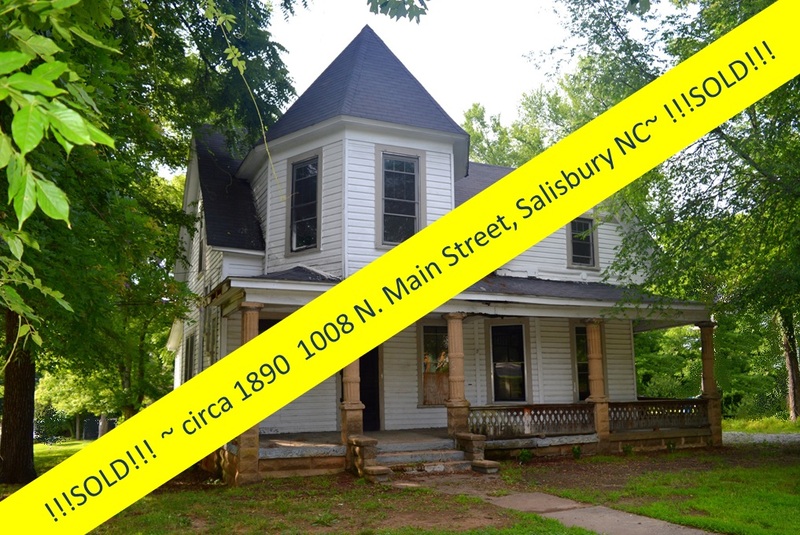 Welcome to 1013 N. Main Street, Salisbury, North Carolina. 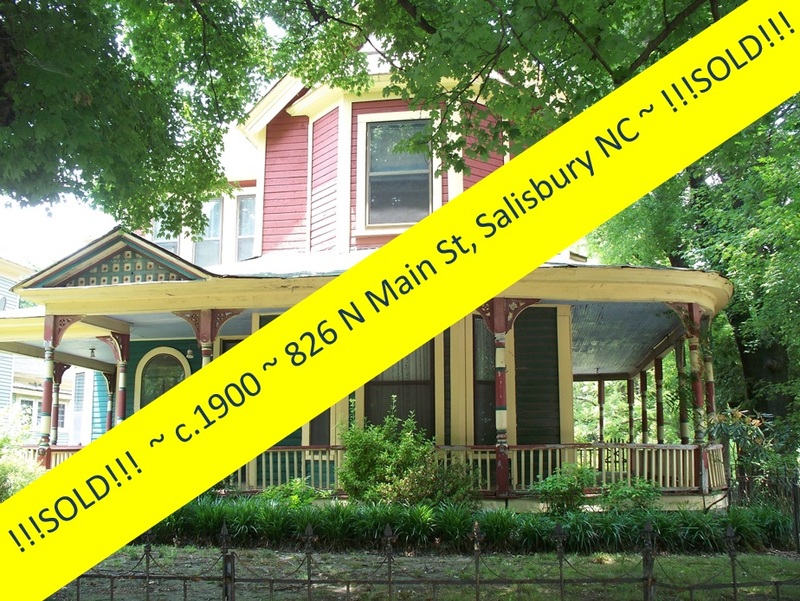 This huge, 2000+ square foot historic home had seen better days, but it had never seen a better price. 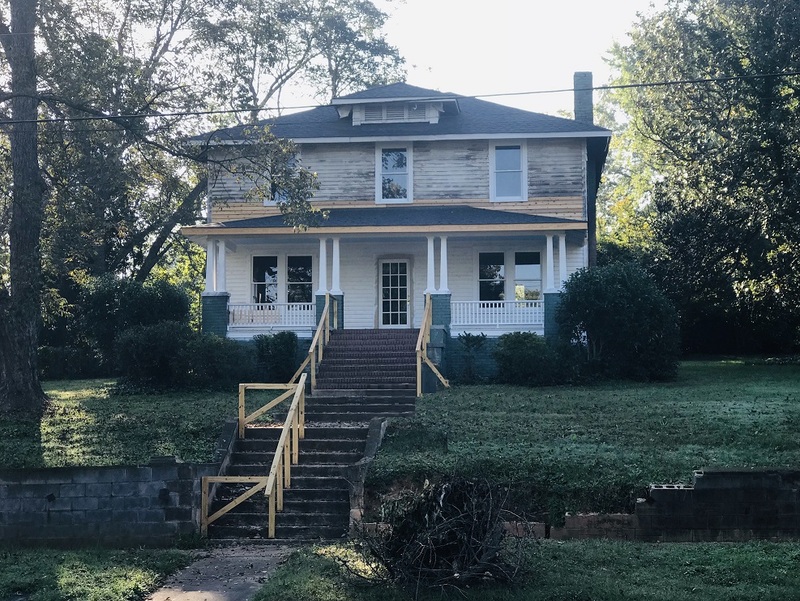 This fire-damaged, restoration-ready, 2-story weatherboard Four-Square needs more than a coat of paint to bring it back to grandeur. 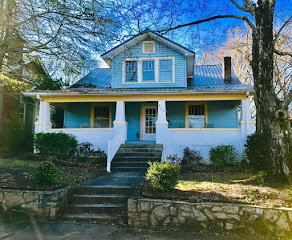 This 1923 home was built by the McCubbins family and was part of the early 1900s "Steelworth" neighborhood that had been carved out of the plantation property known as 'Lombardy' owned by John Steele. 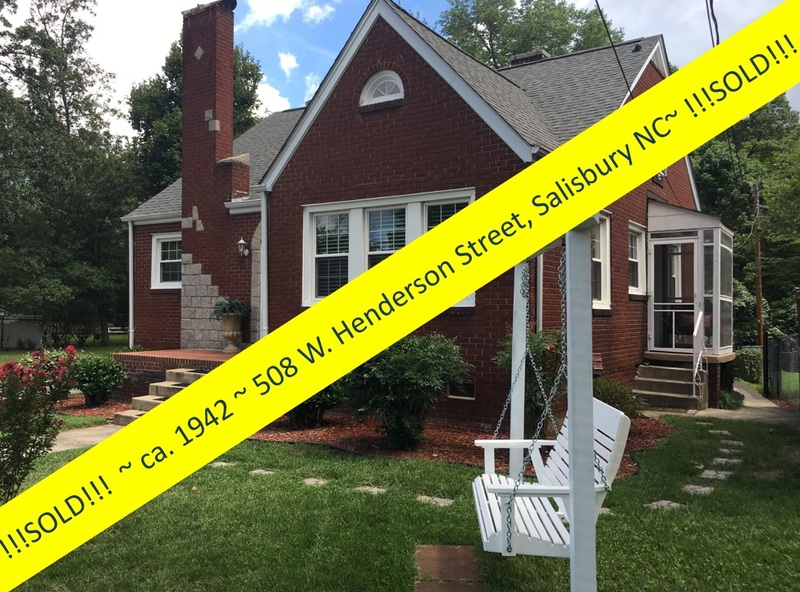 While the Four-Square style house was influenced by the area’s bungalows, it is predominantly Colonial Revival in style and appearance, and is just waiting to be brought back to its former glory. 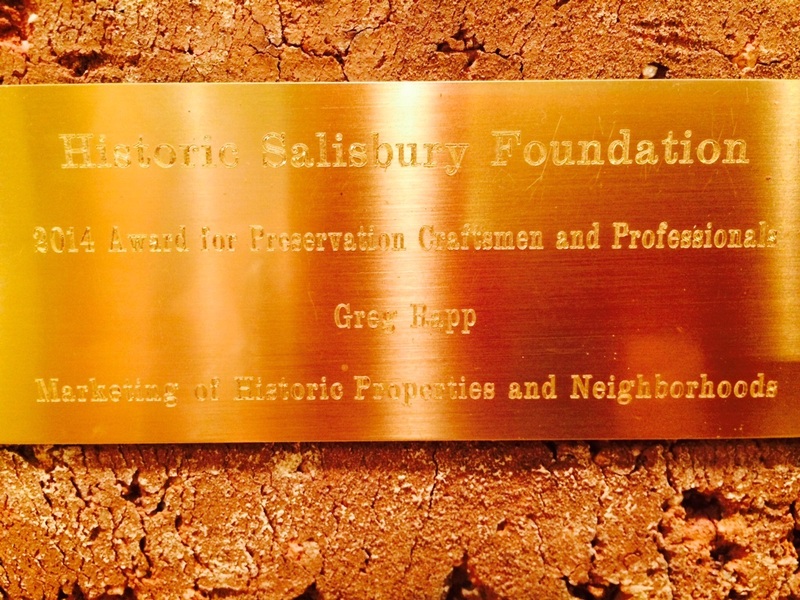 When this previously beautiful and stately home sadly sustained a fire in 2016, the owner donated the home to the Historic Salisbury Foundation whose teams of restoration craftsmen have been diligently working to stabilize it. 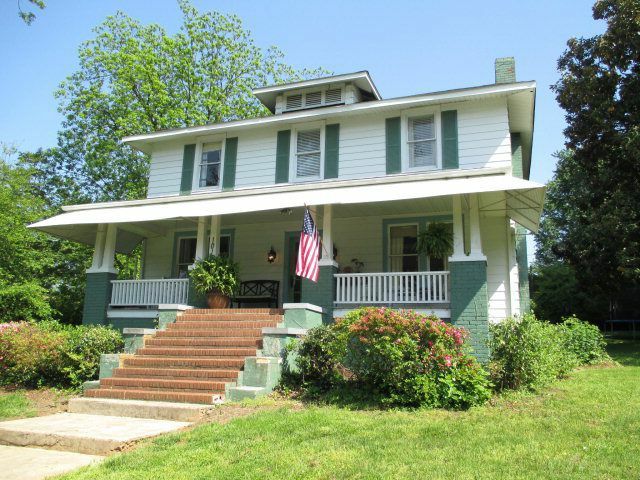 The structure was gutted, teams rebuilt the front veranda, and added a new porch roof. 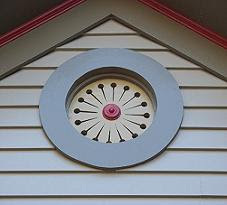 All of the wood windows have been restored. 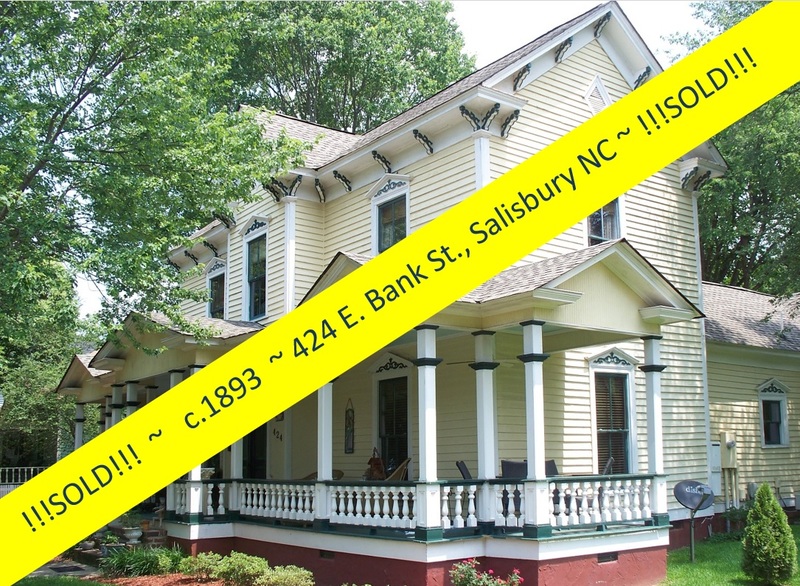 Fortunately, this well-built home is structurally sound and is ready to rock a full restoration. 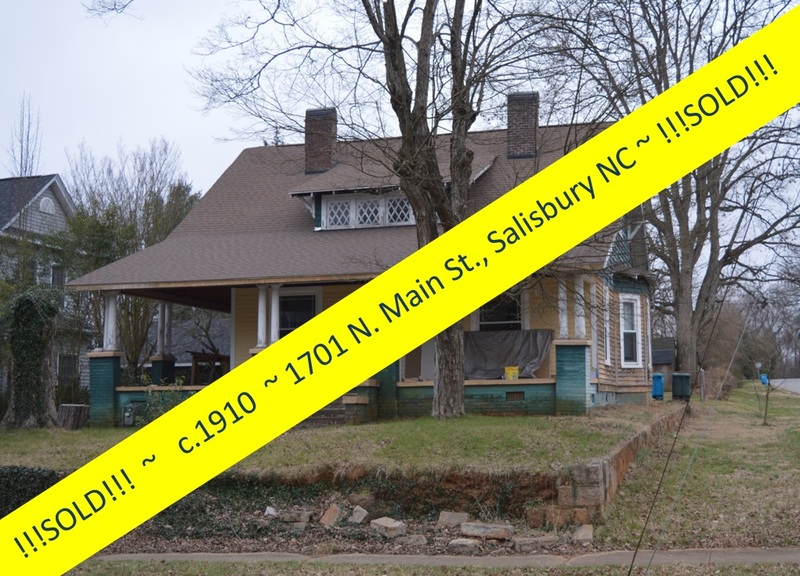 This home, in its present condition, is a blank slate, and ready for upfits. 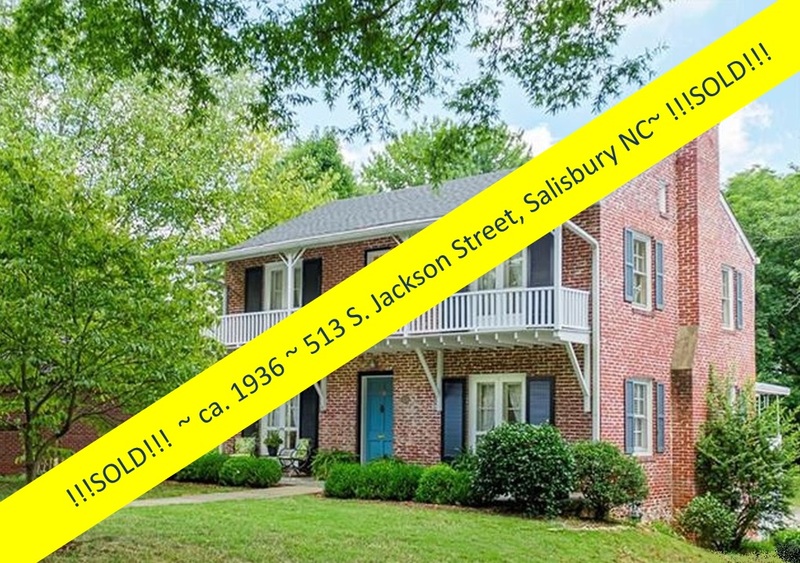 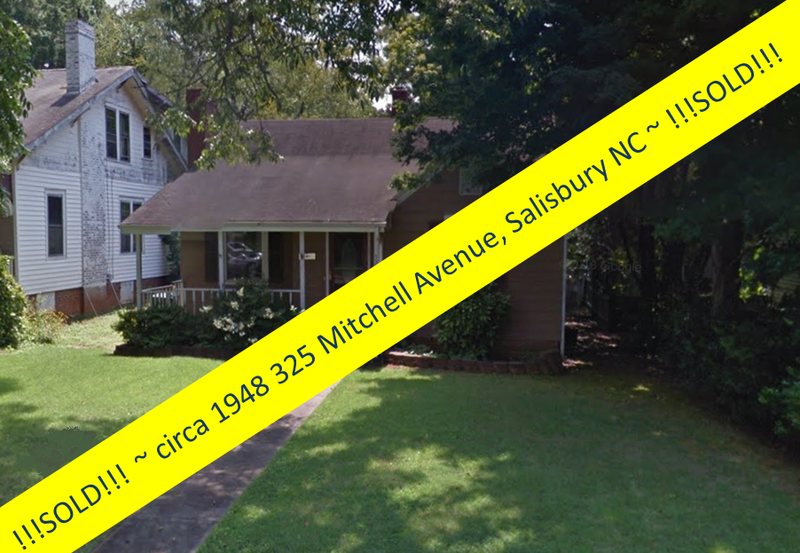 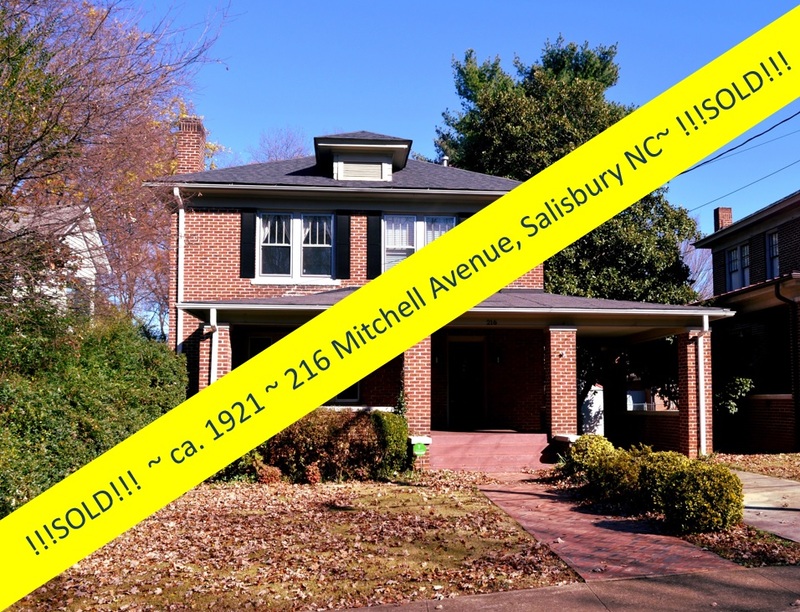 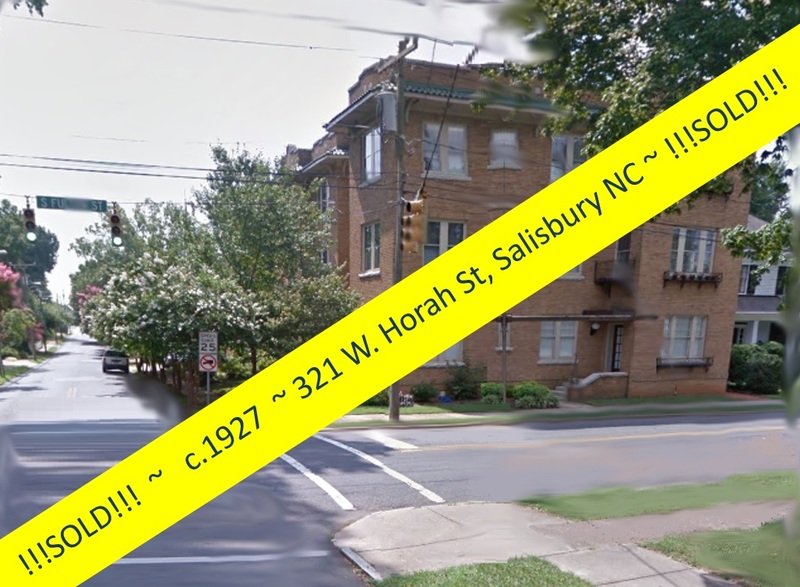 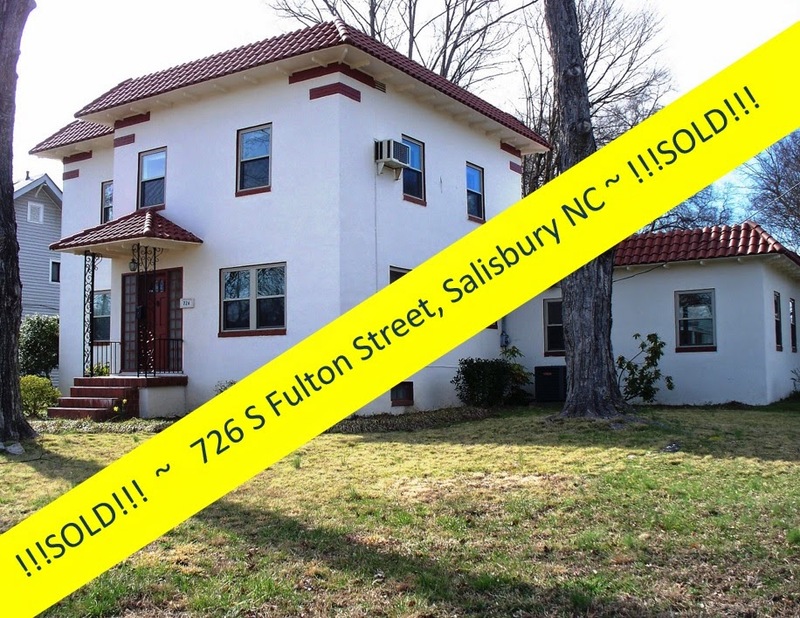 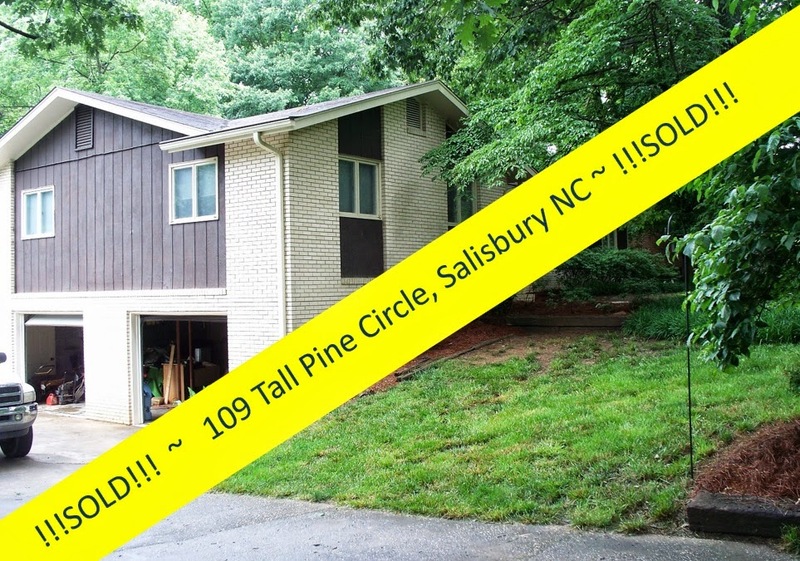 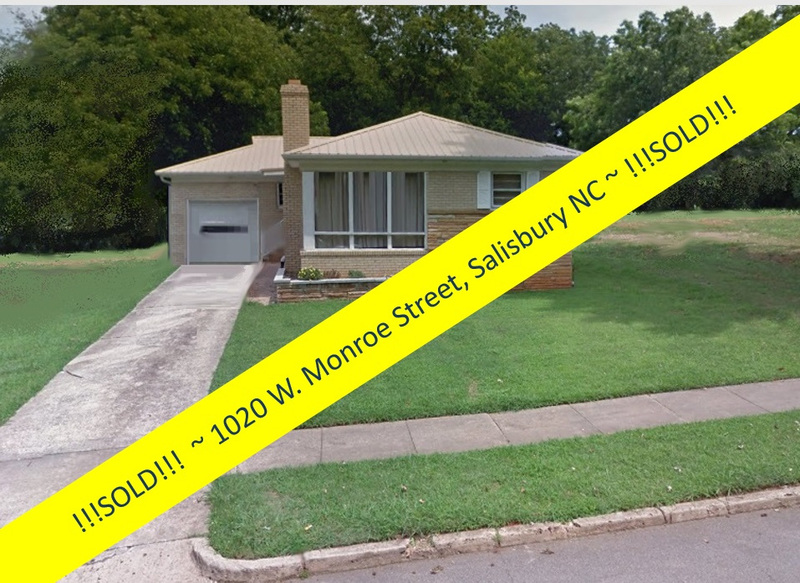 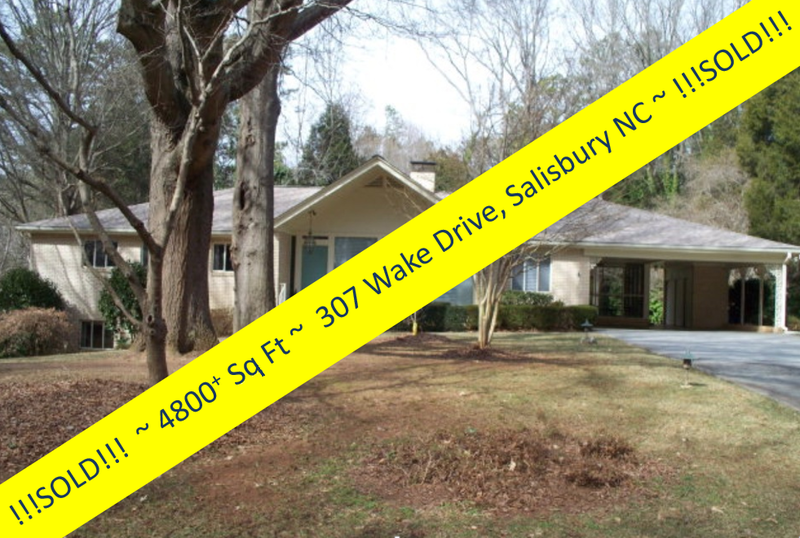 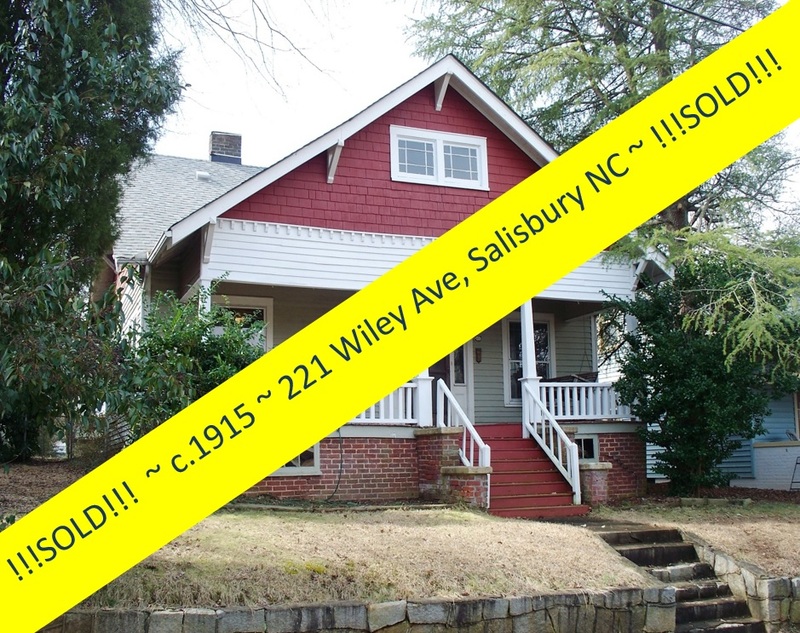 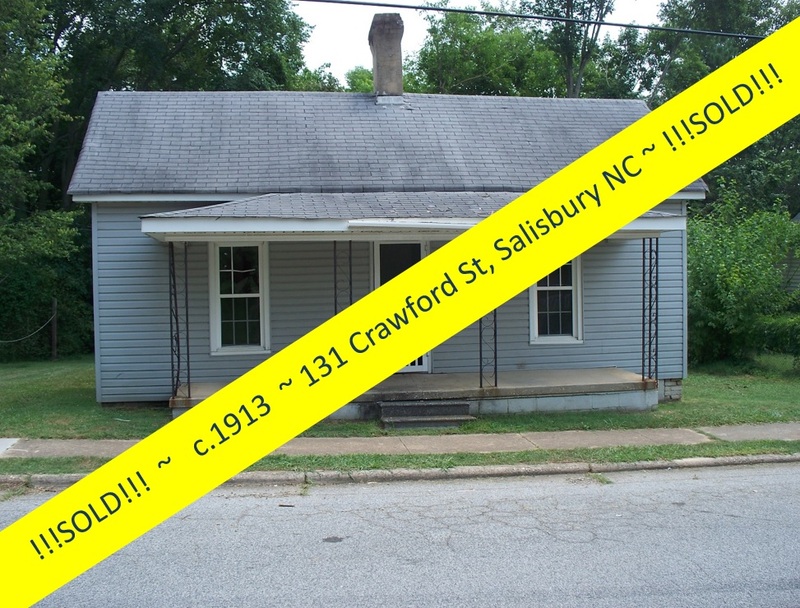 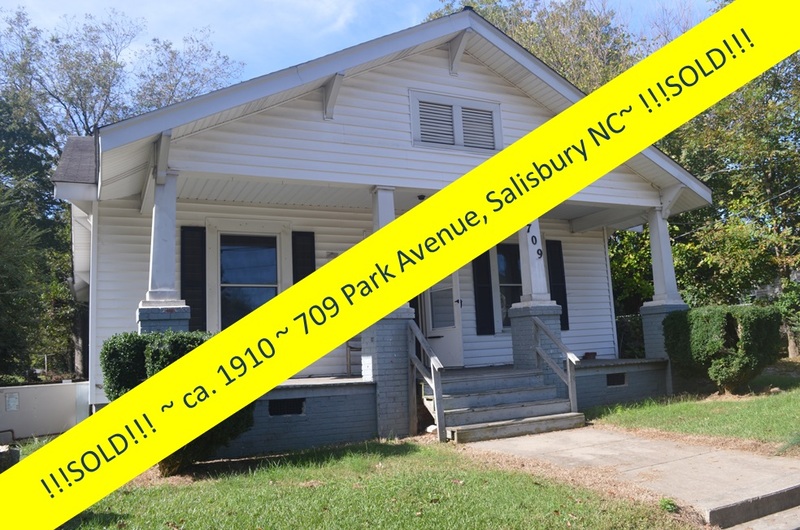 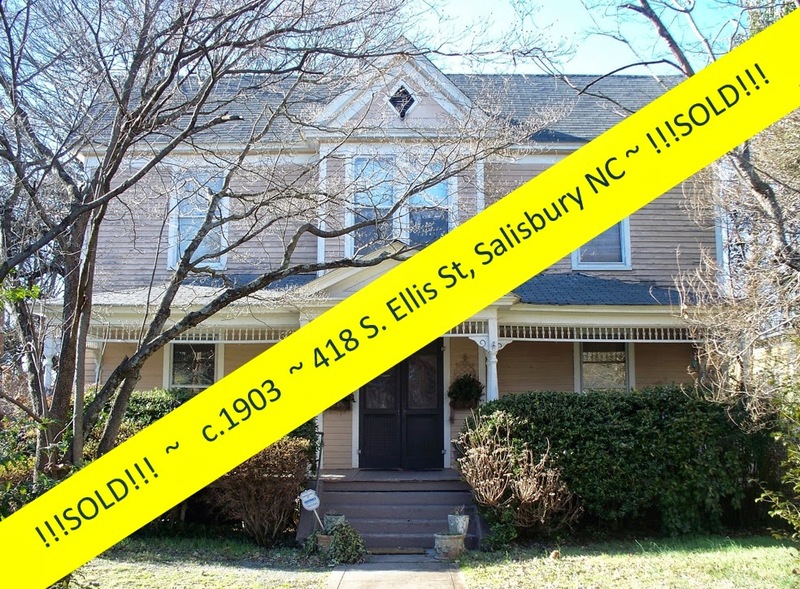 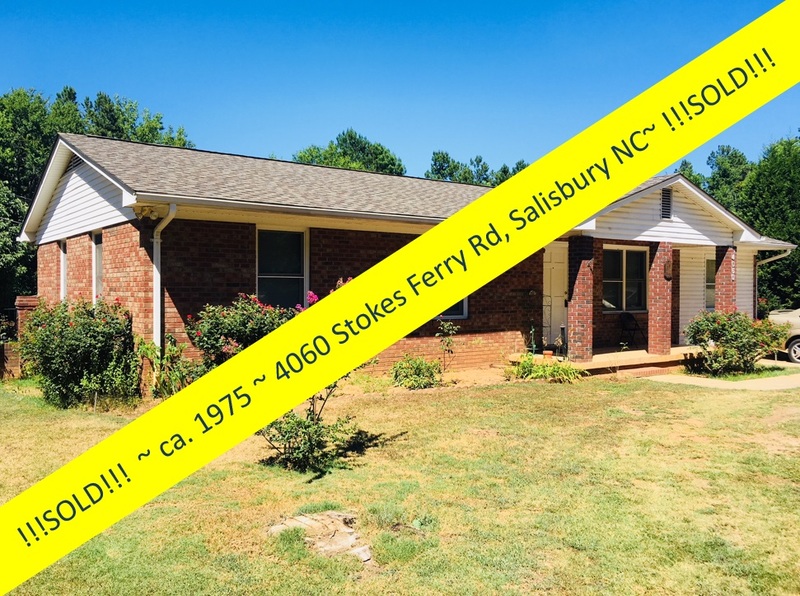 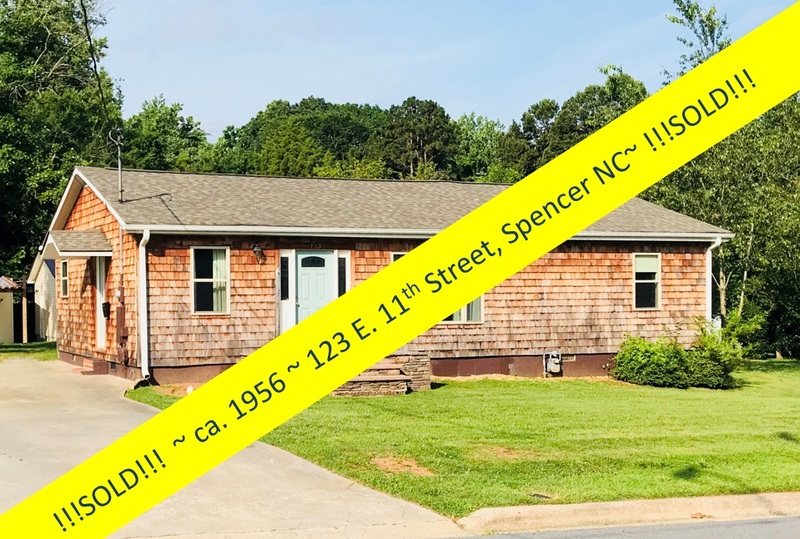 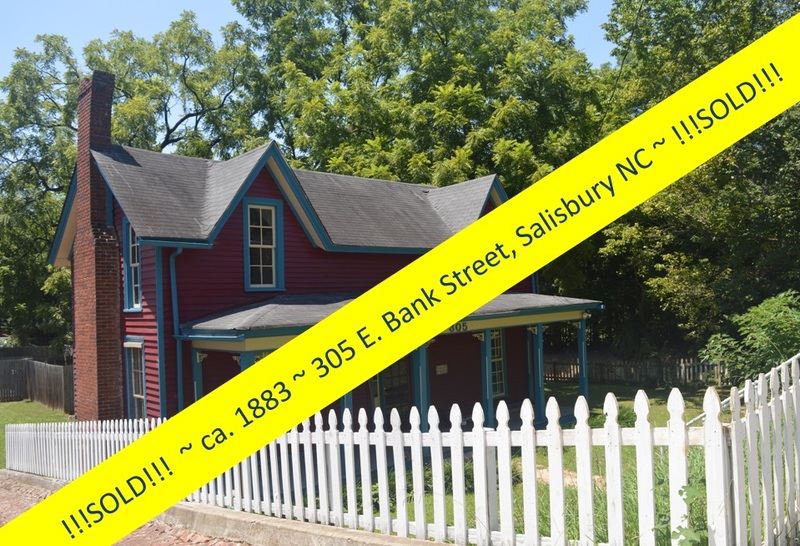 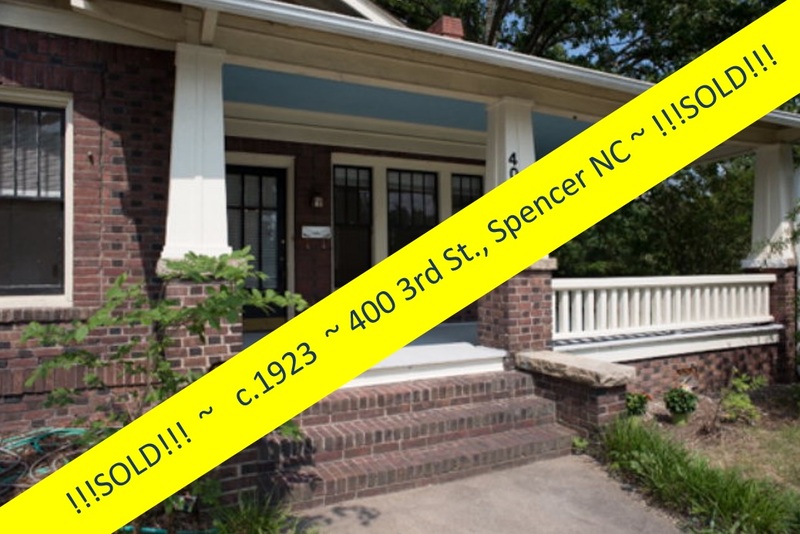 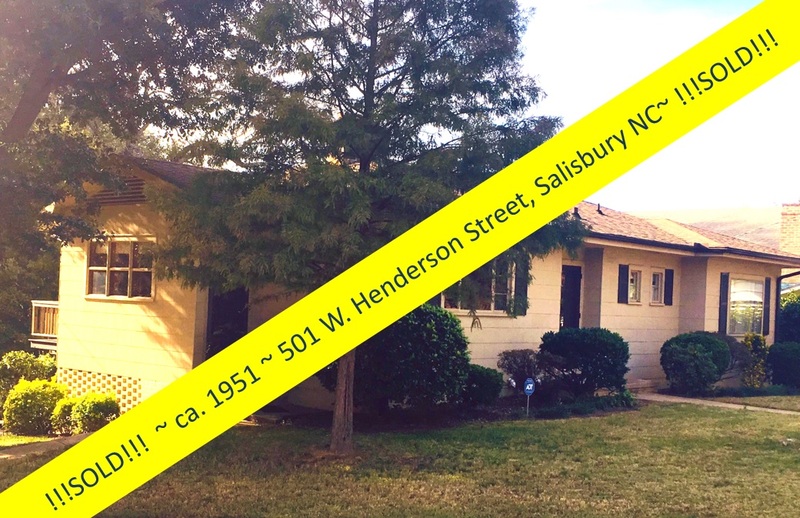 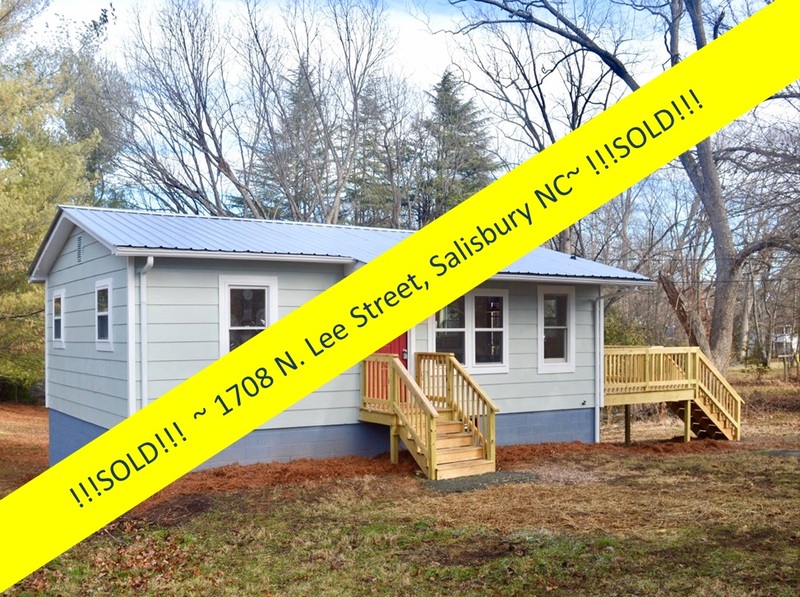 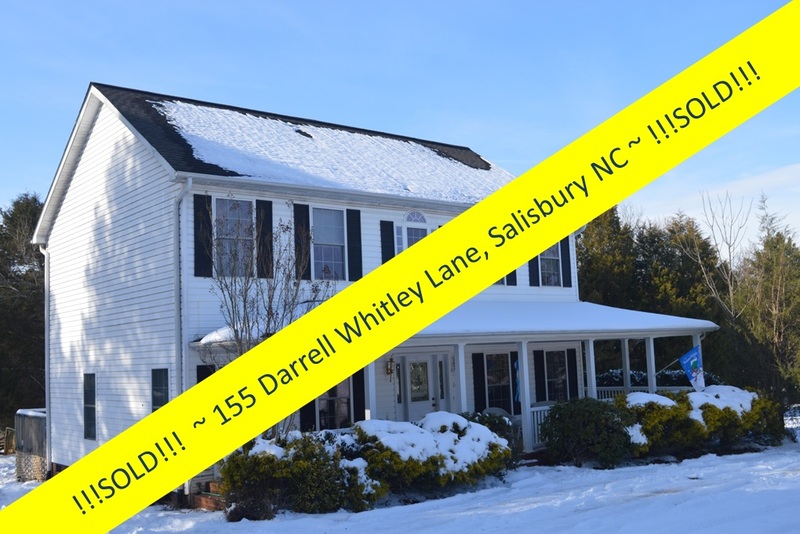 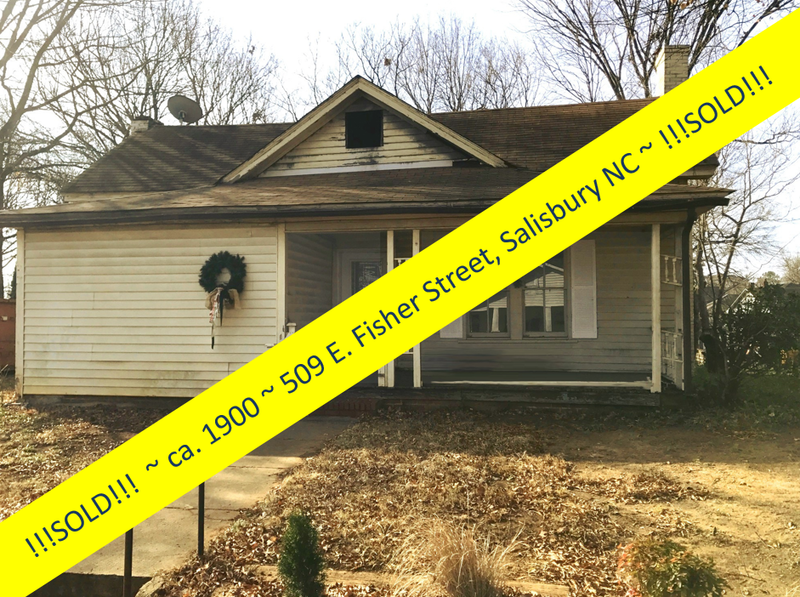 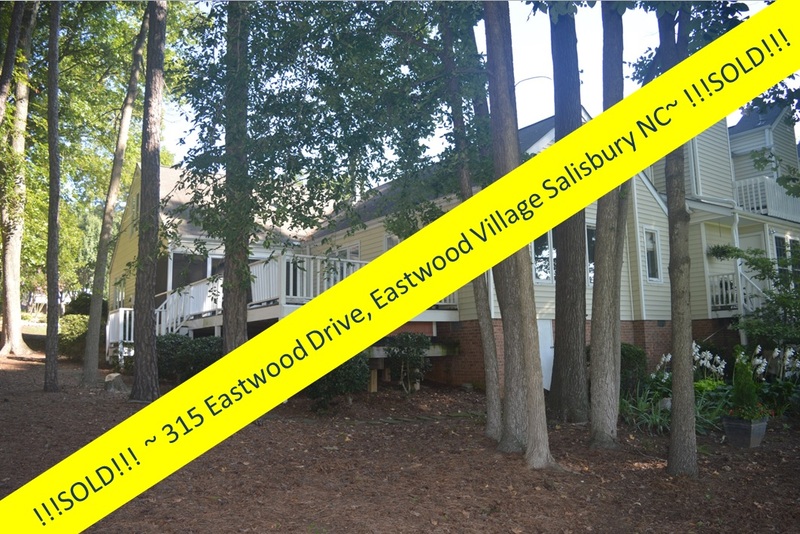 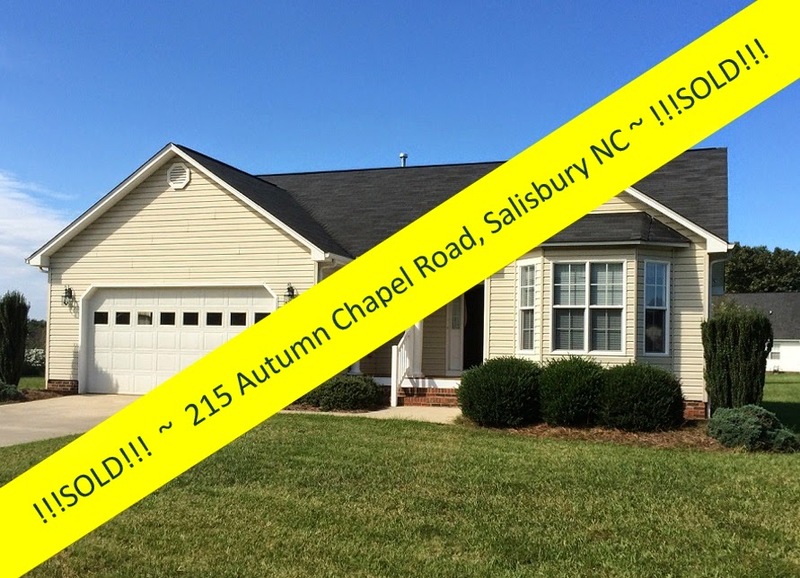 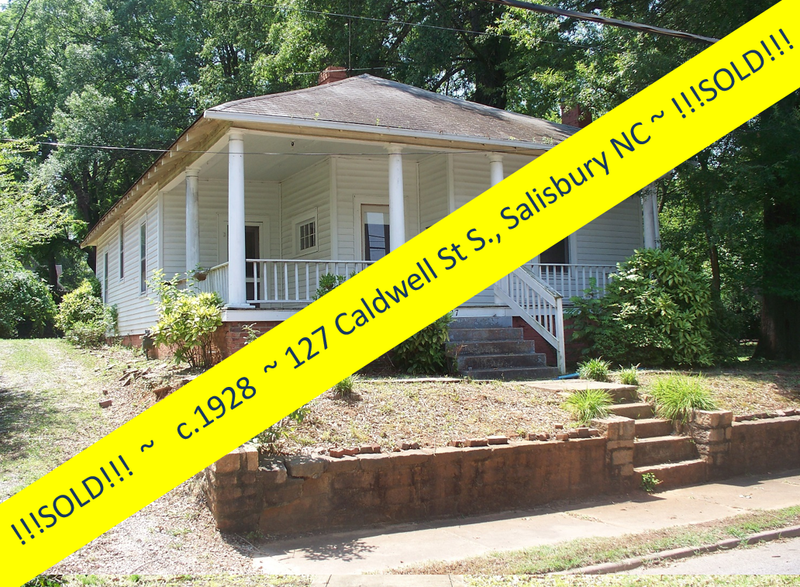 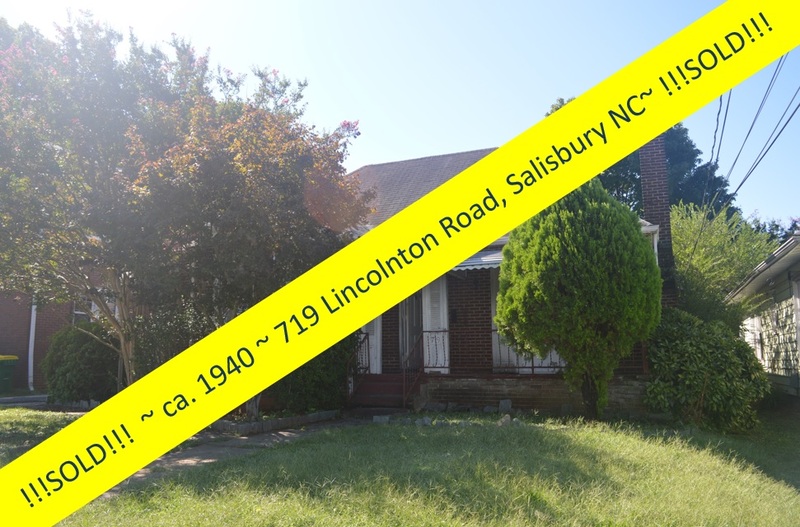 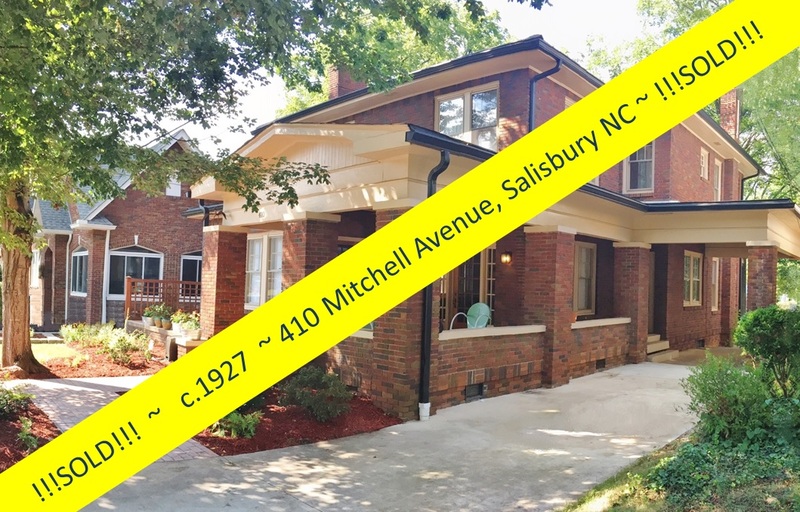 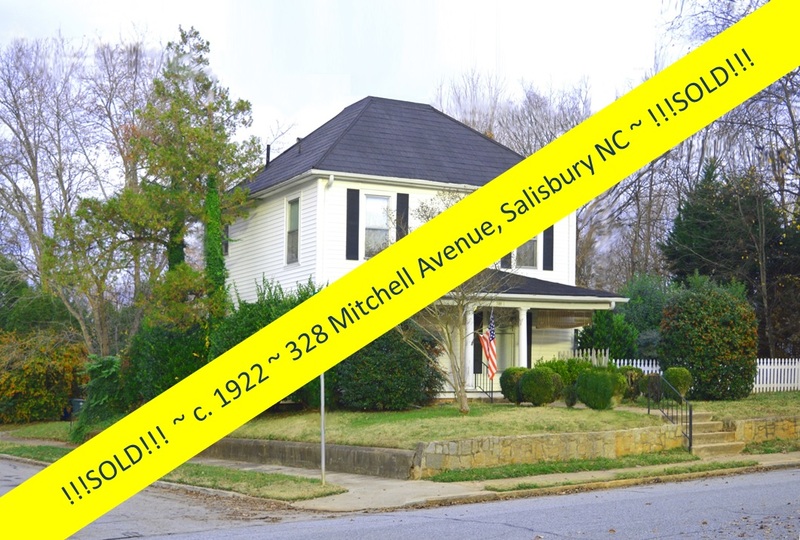 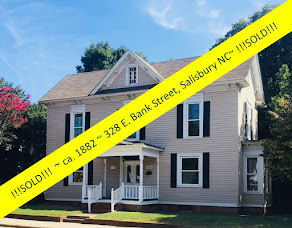 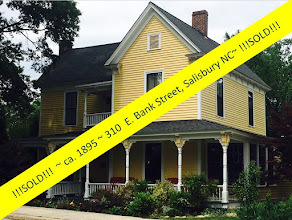 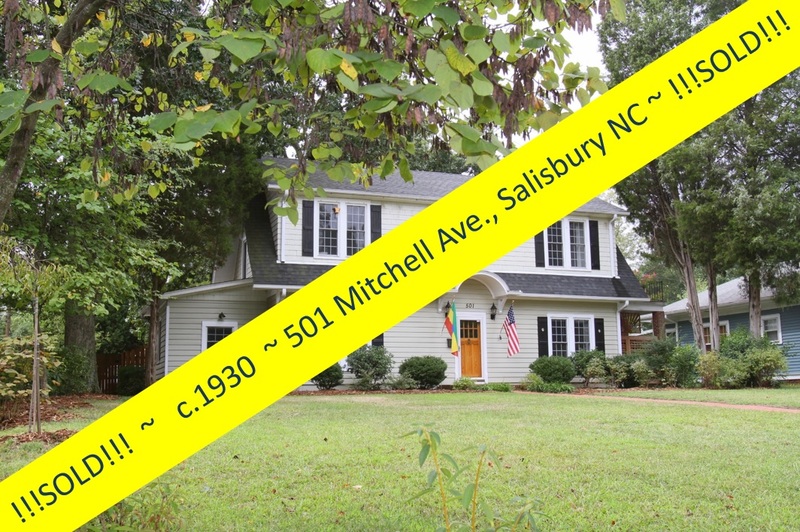 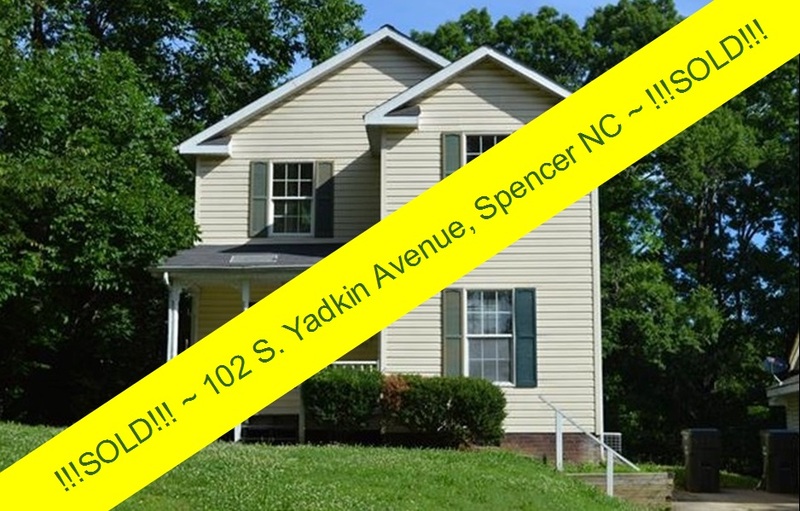 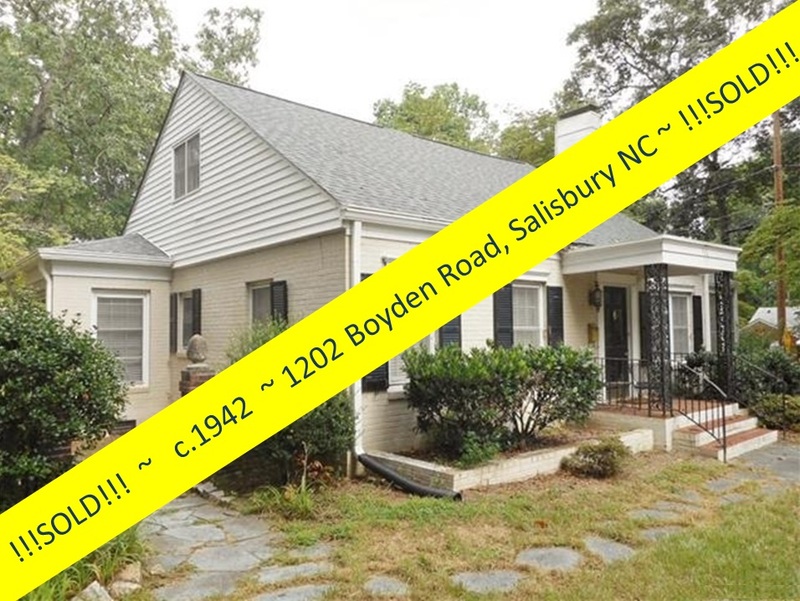 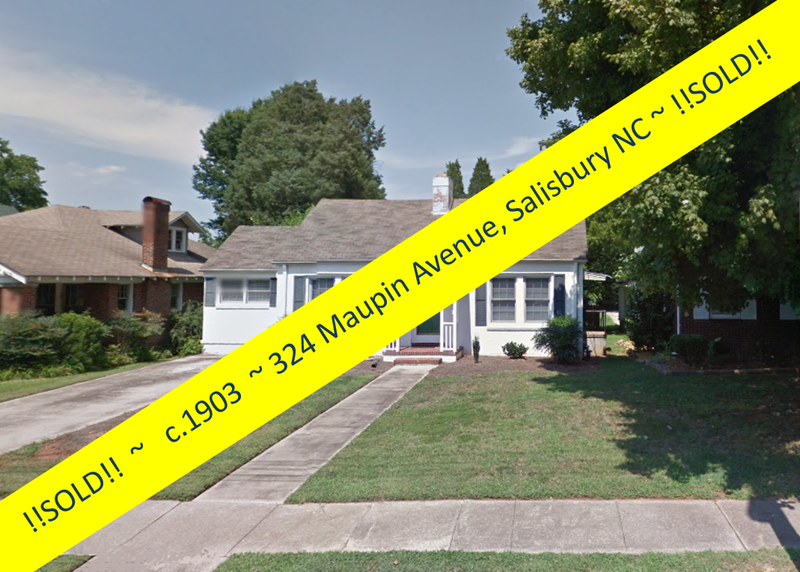 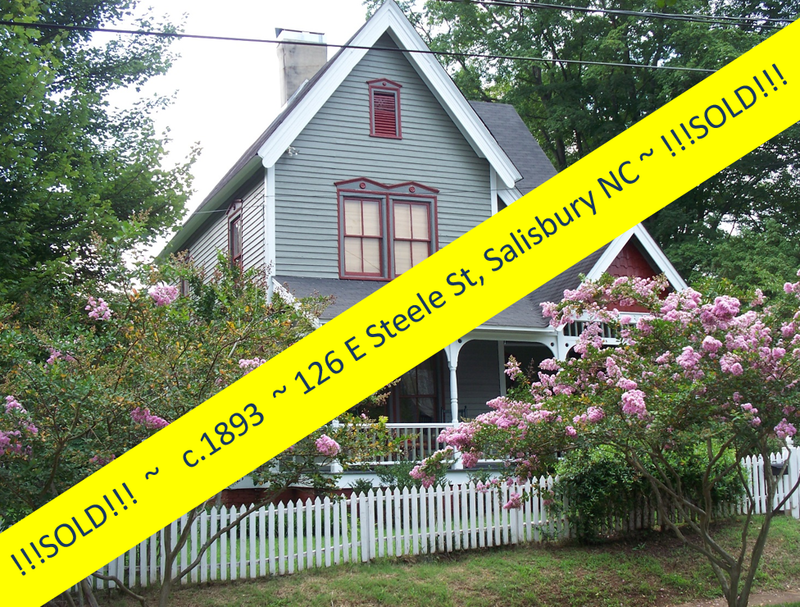 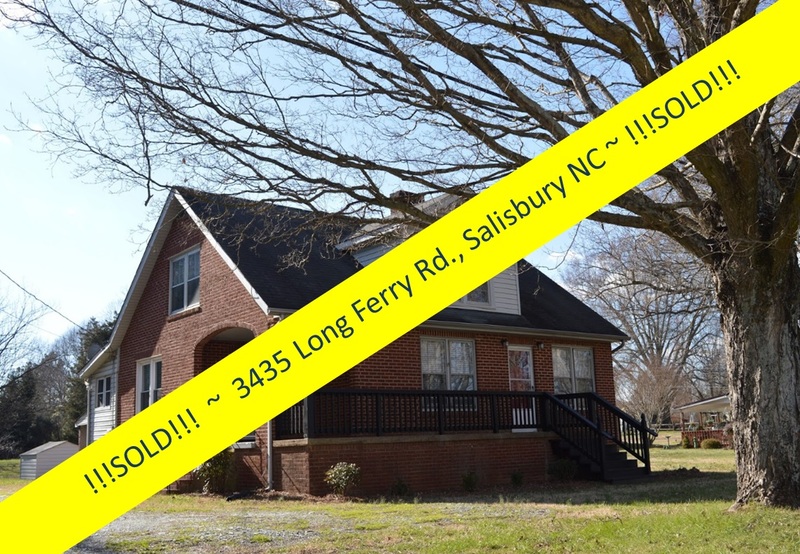 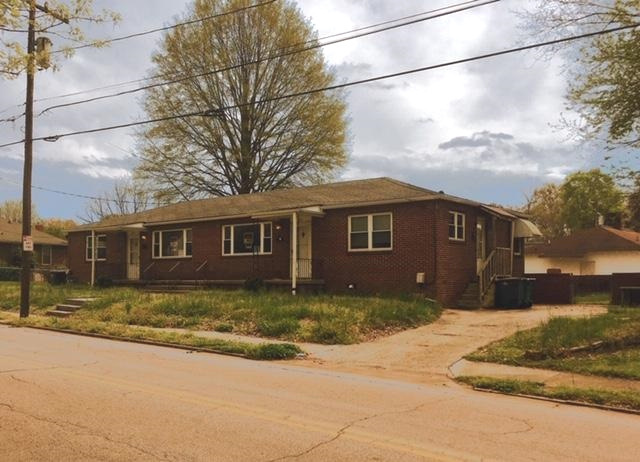 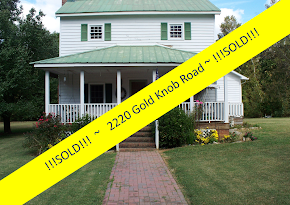 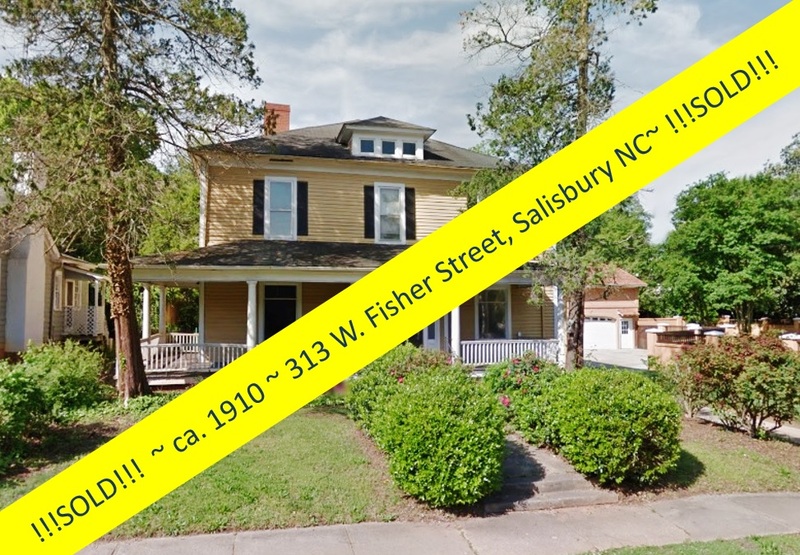 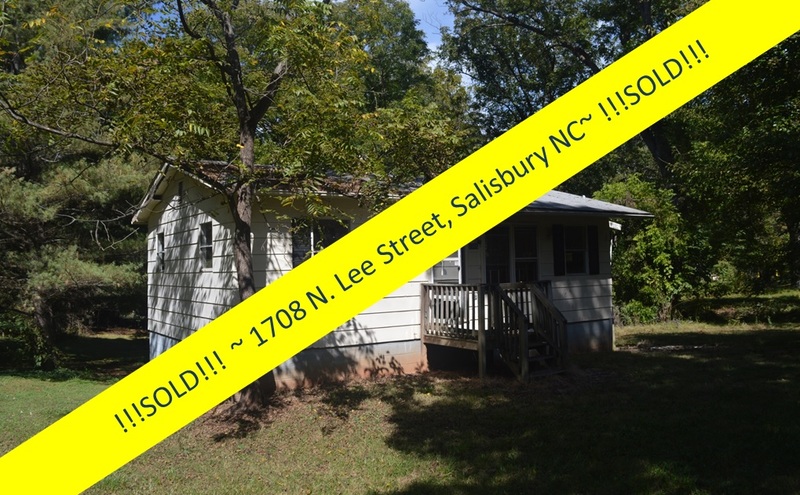 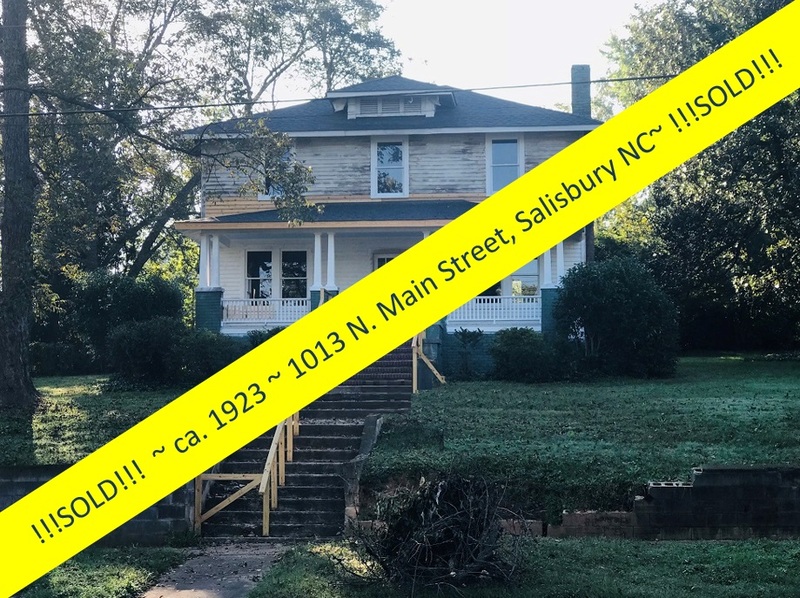 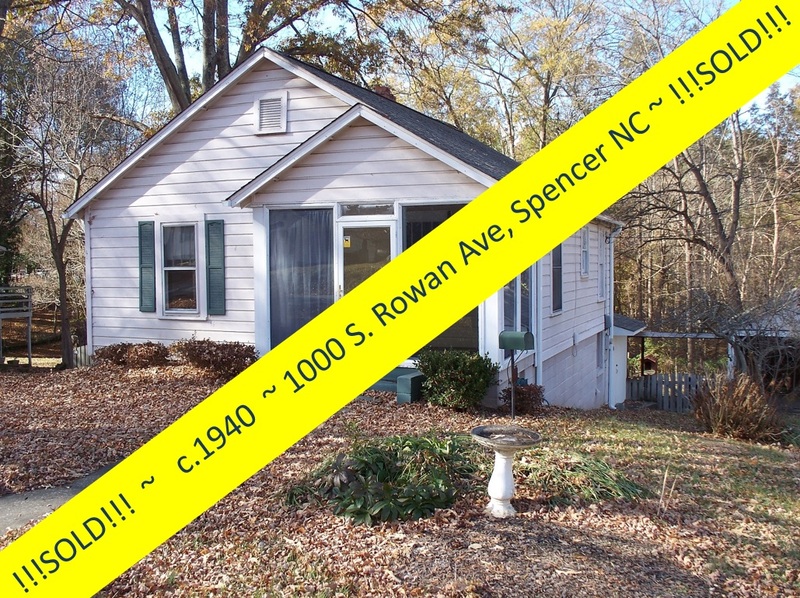 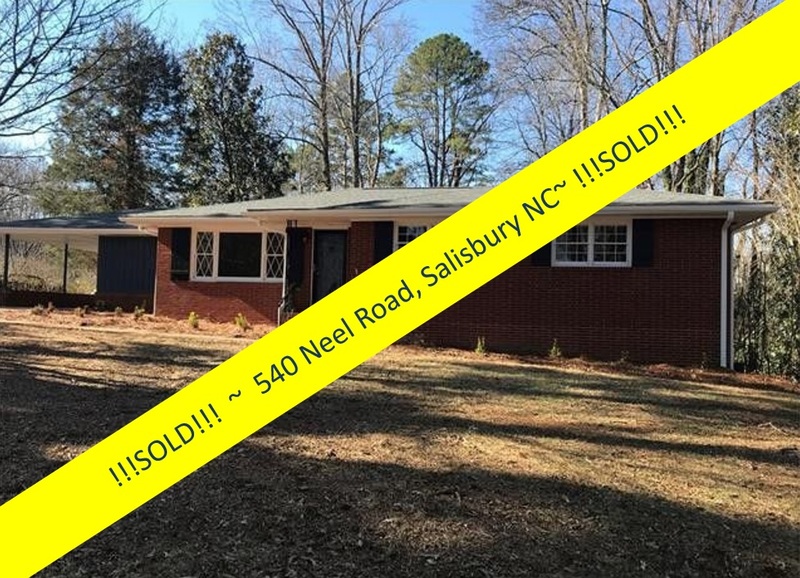 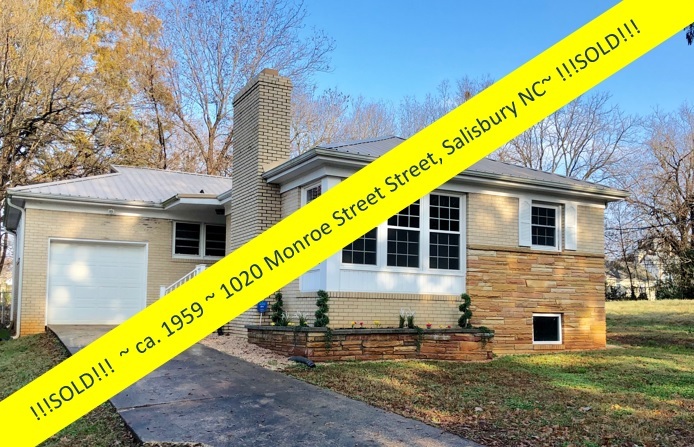 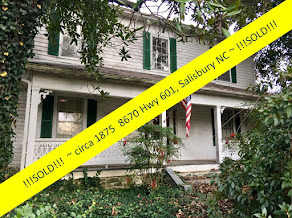 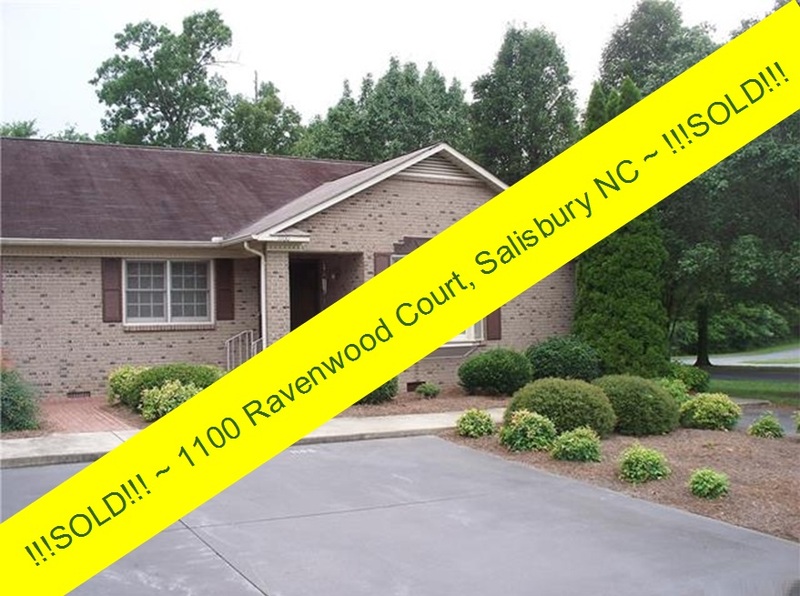 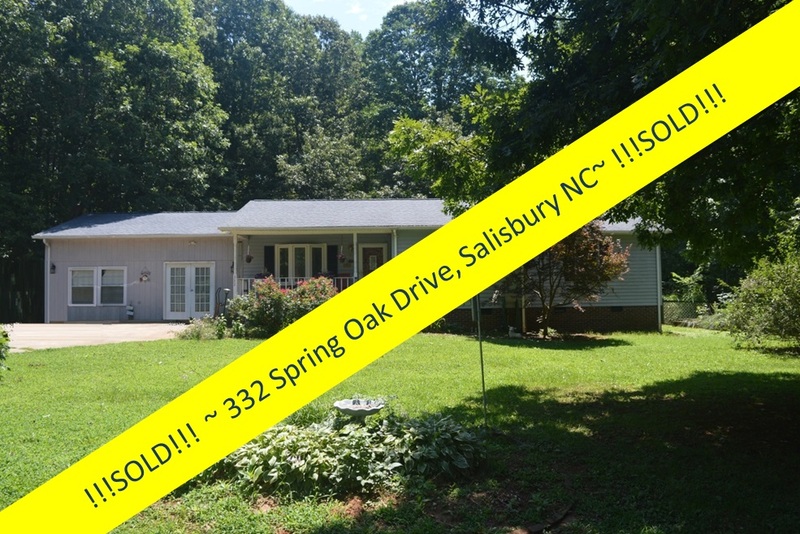 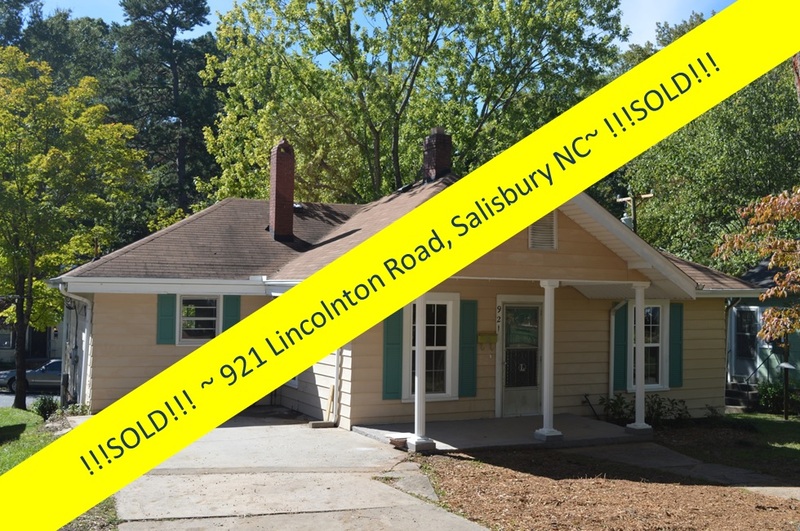 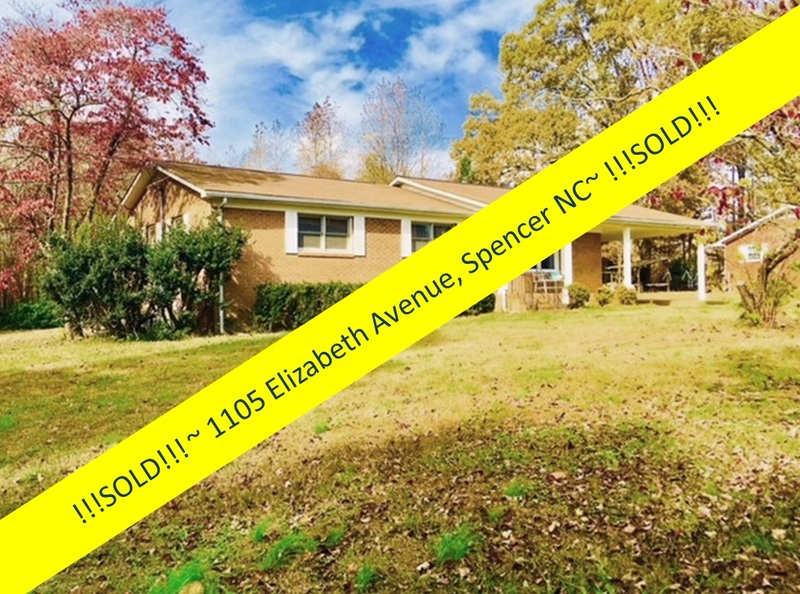 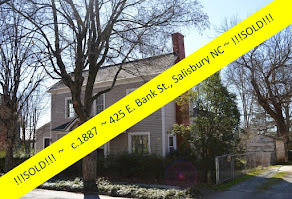 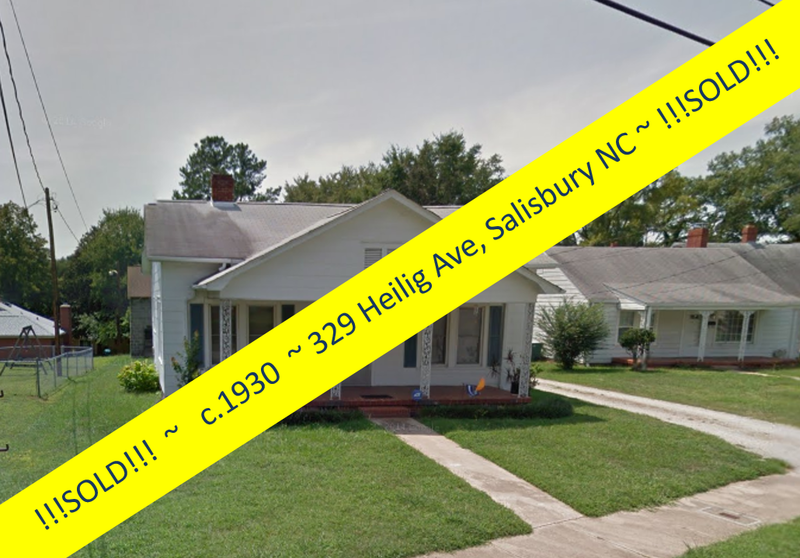 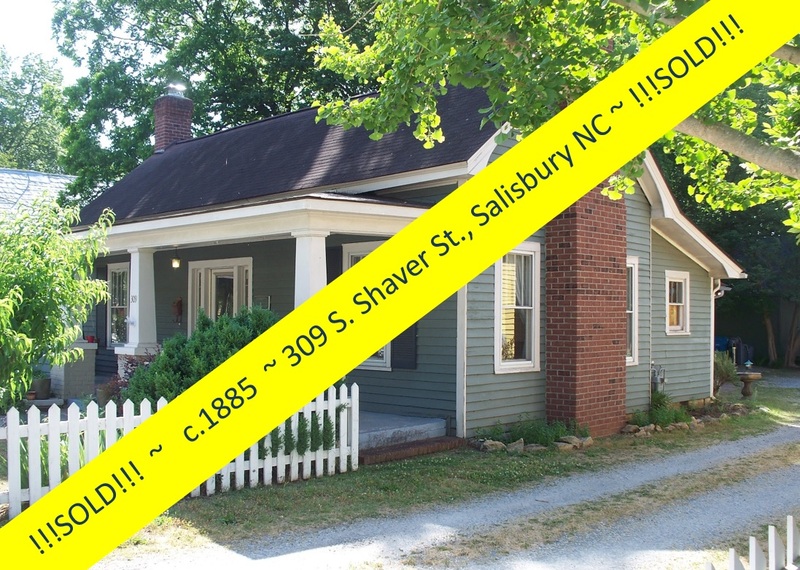 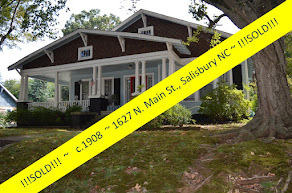 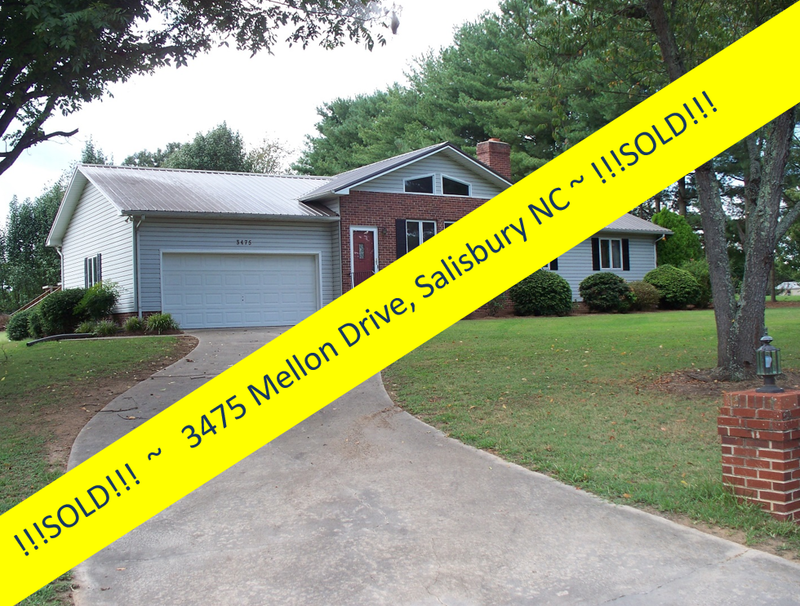 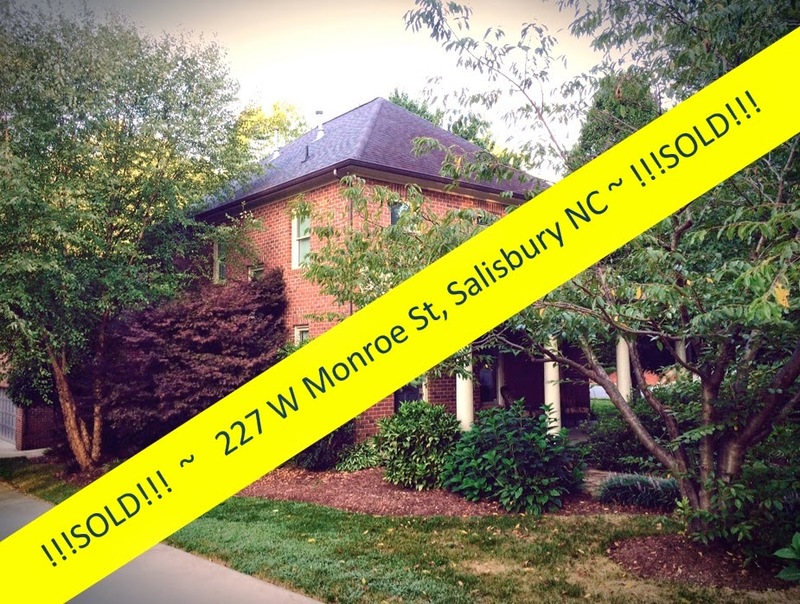 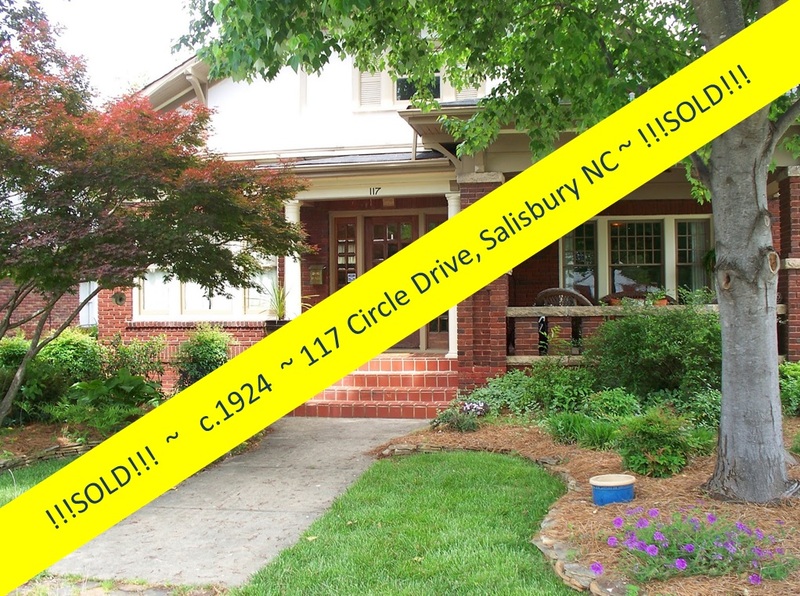 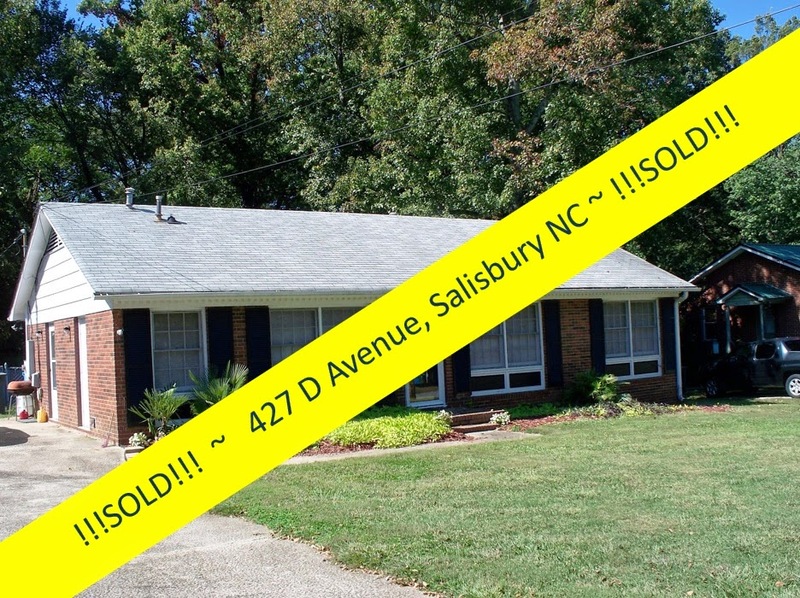 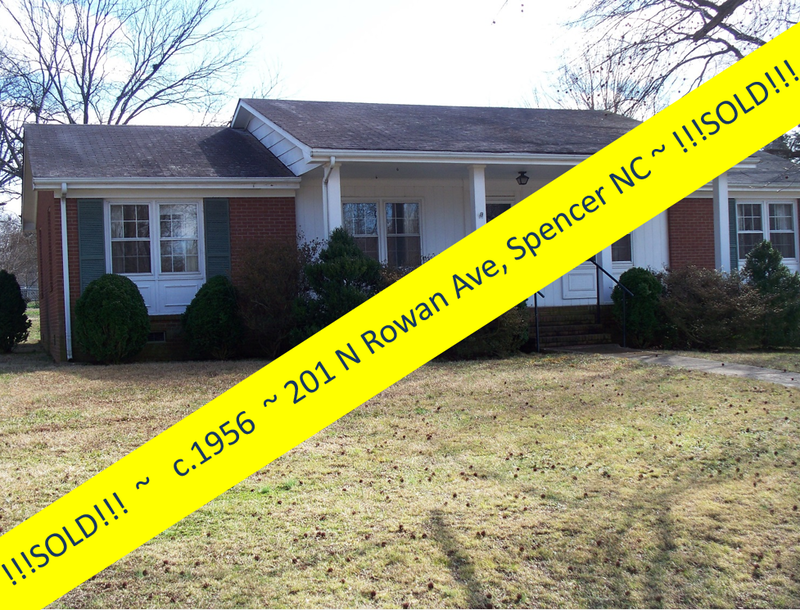 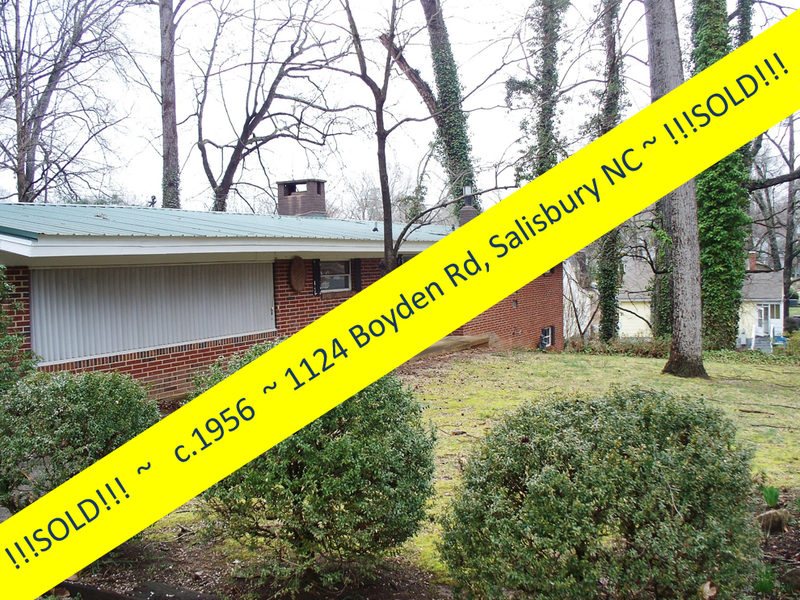 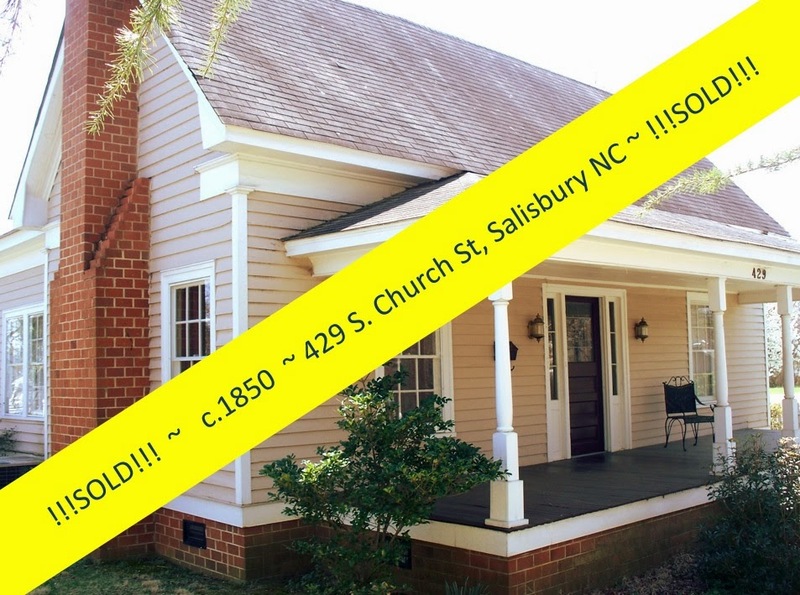 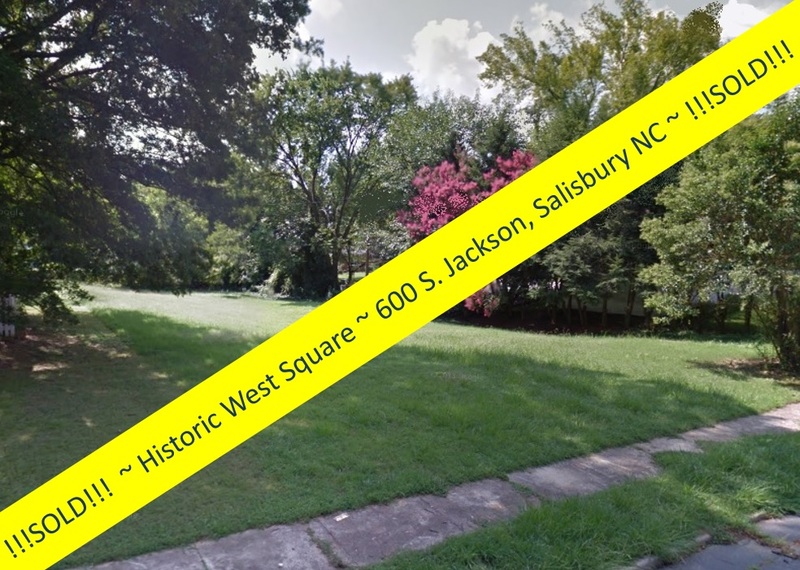 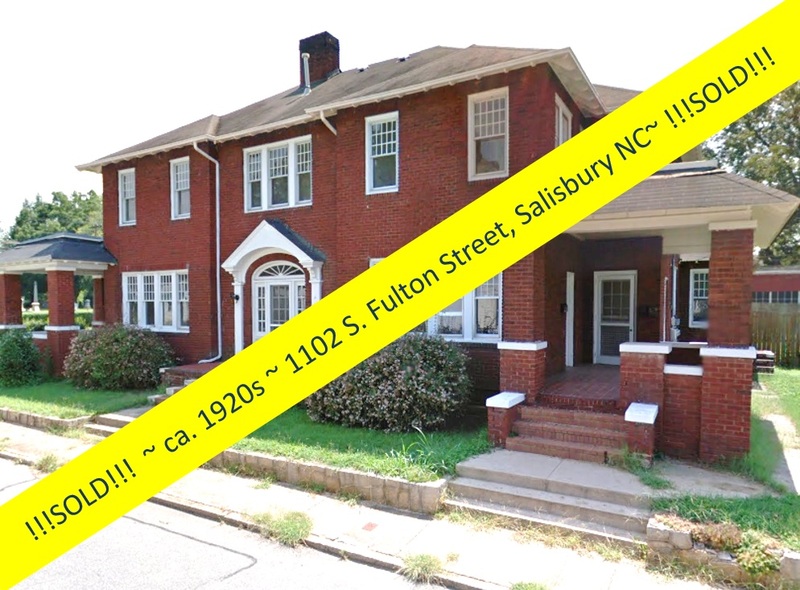 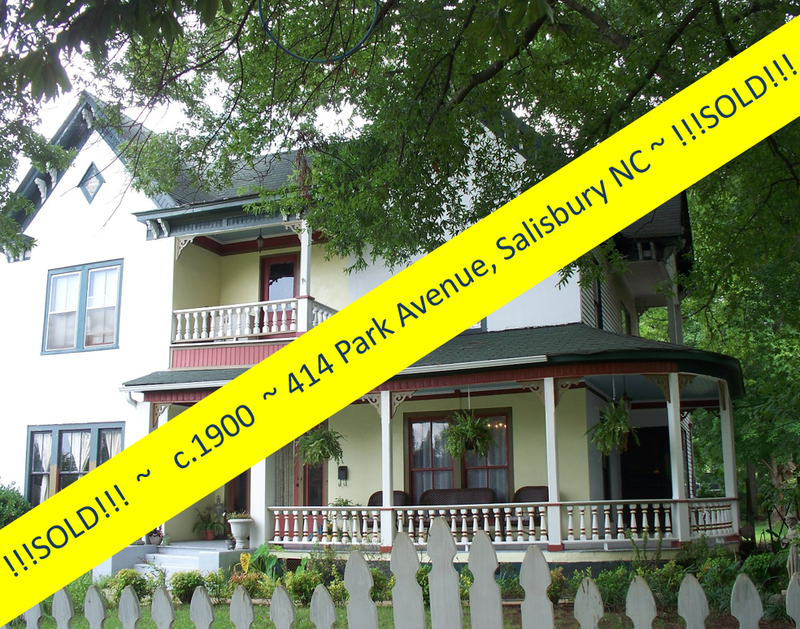 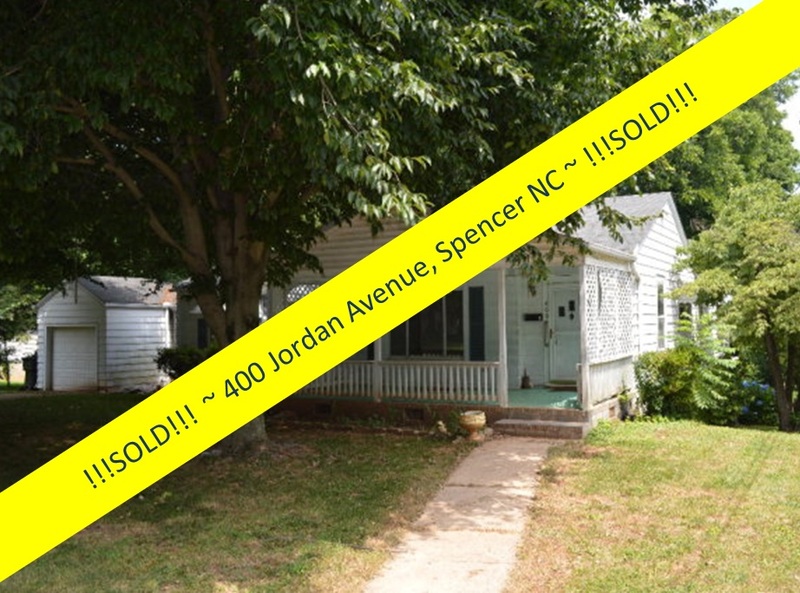 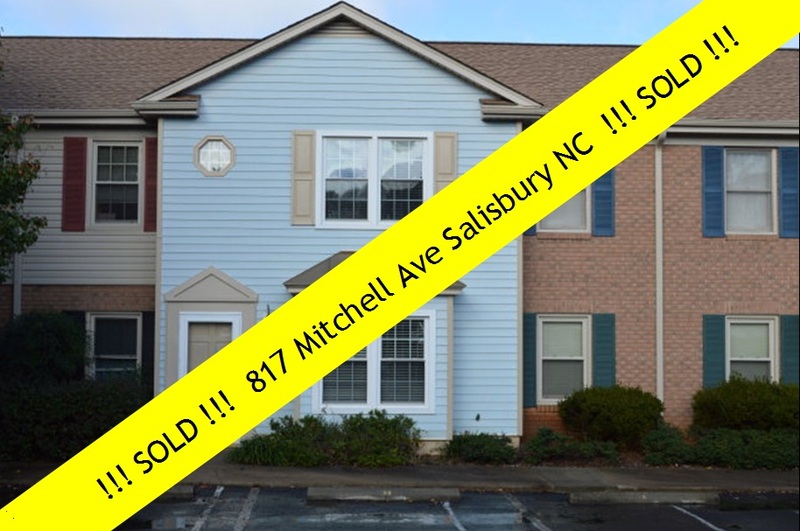 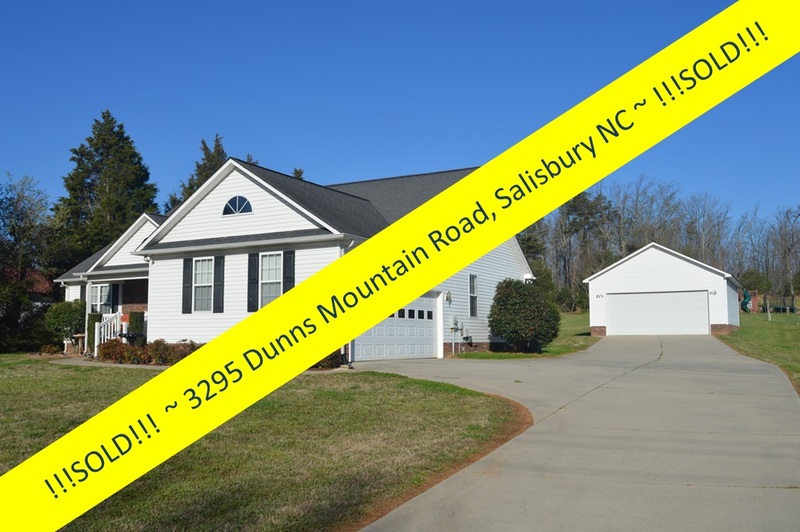 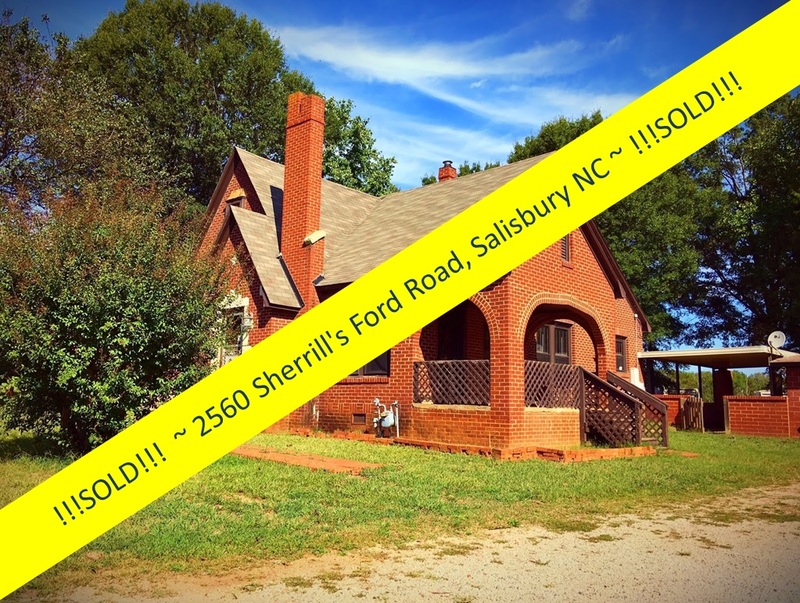 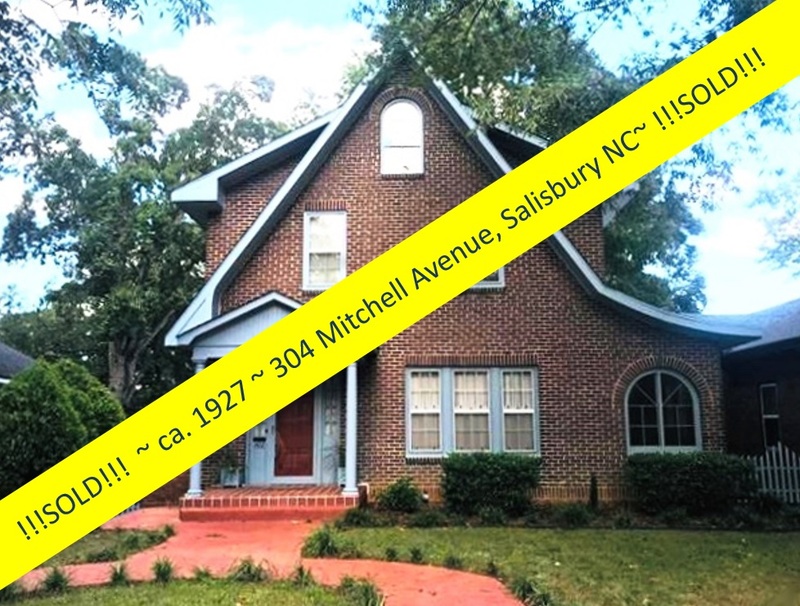 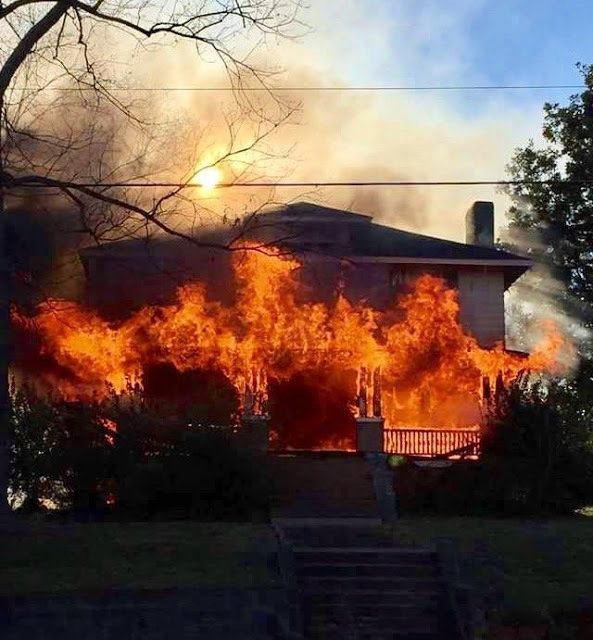 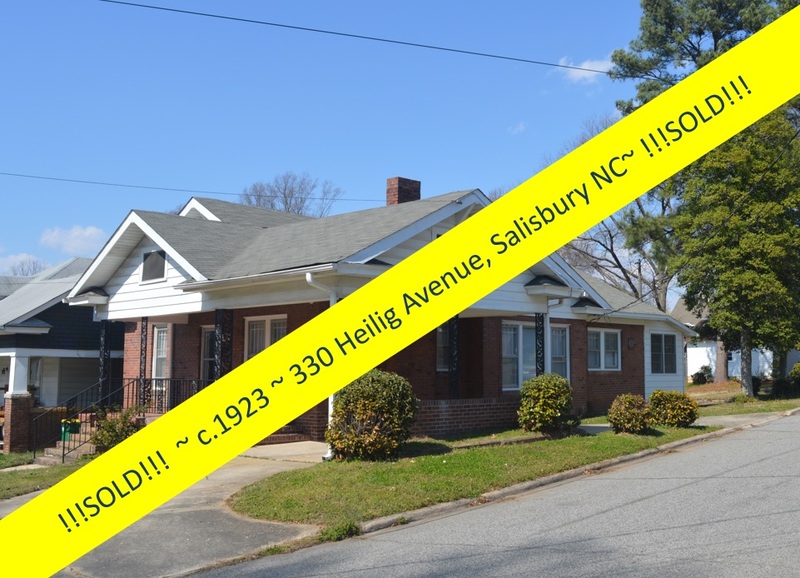 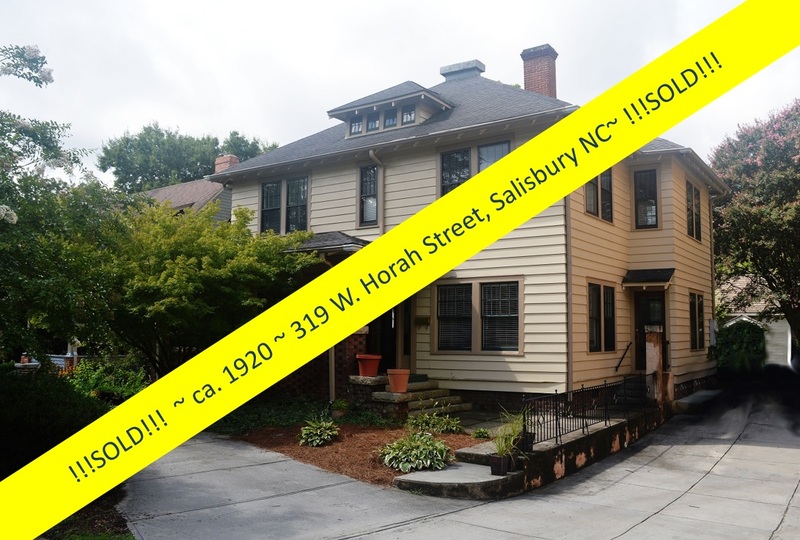 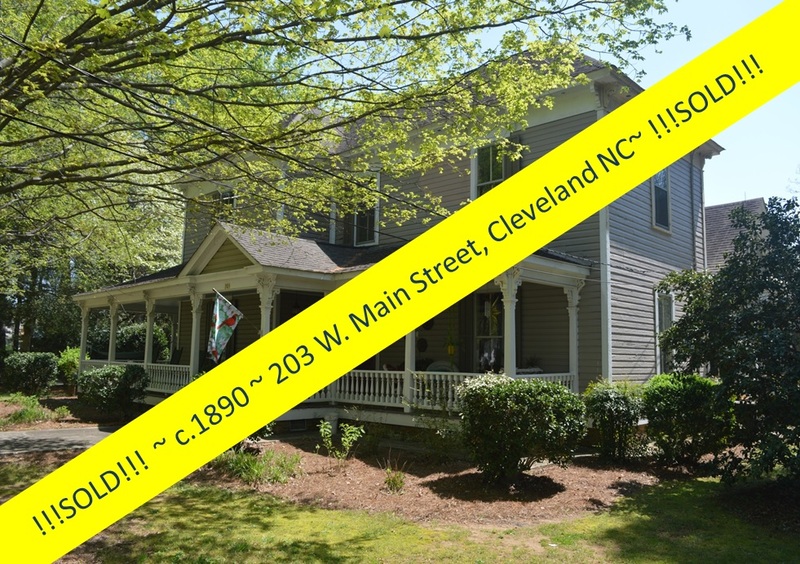 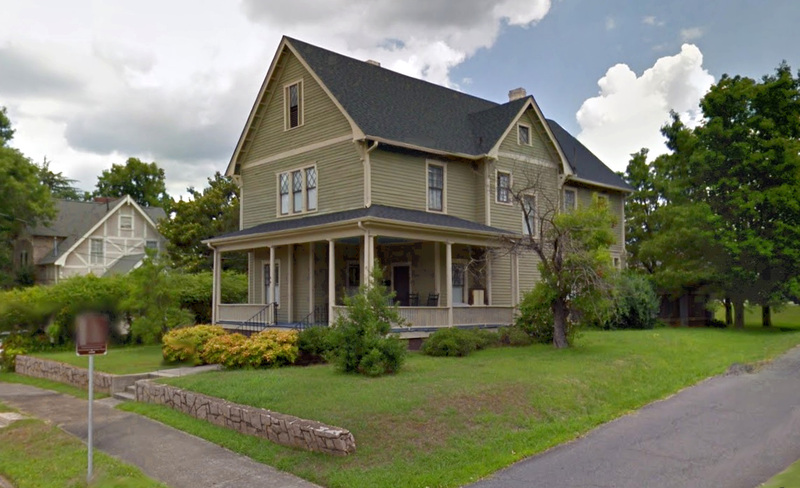 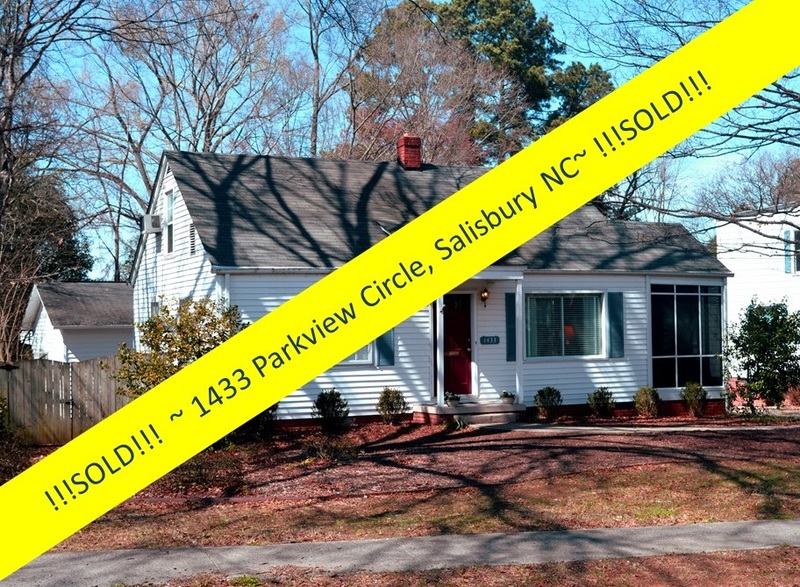 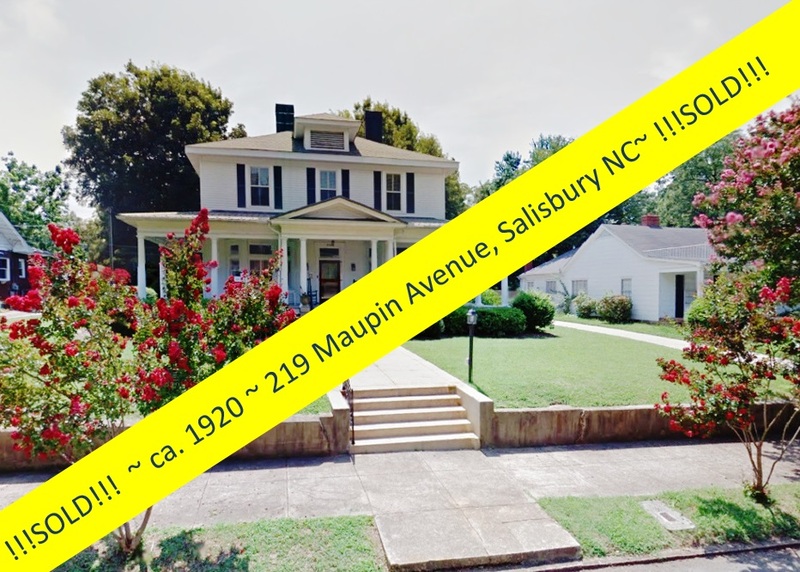 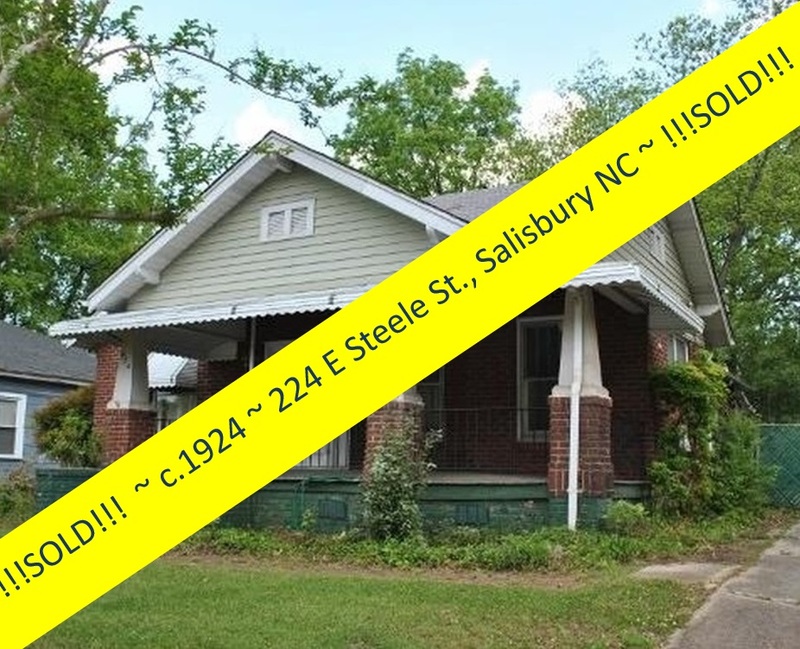 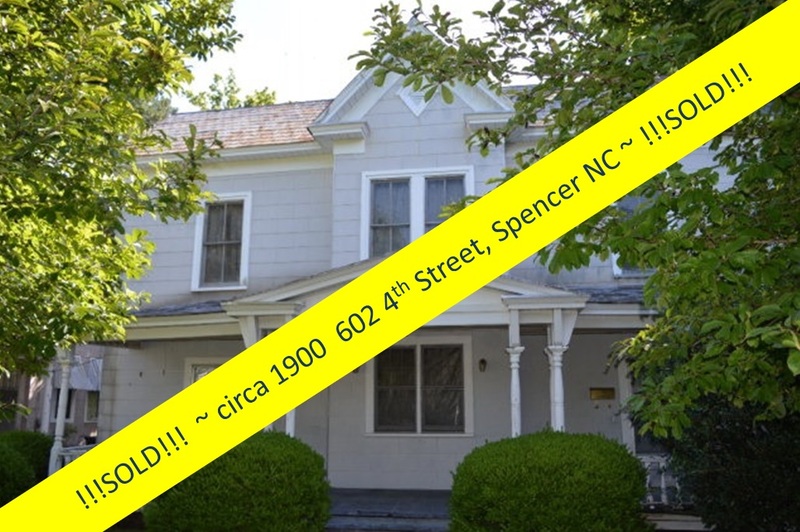 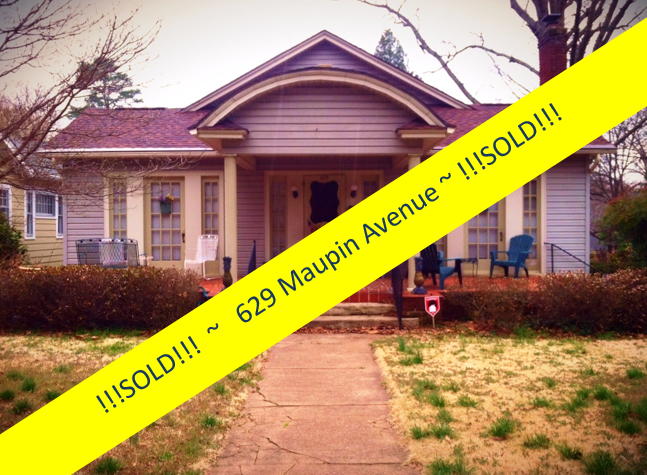 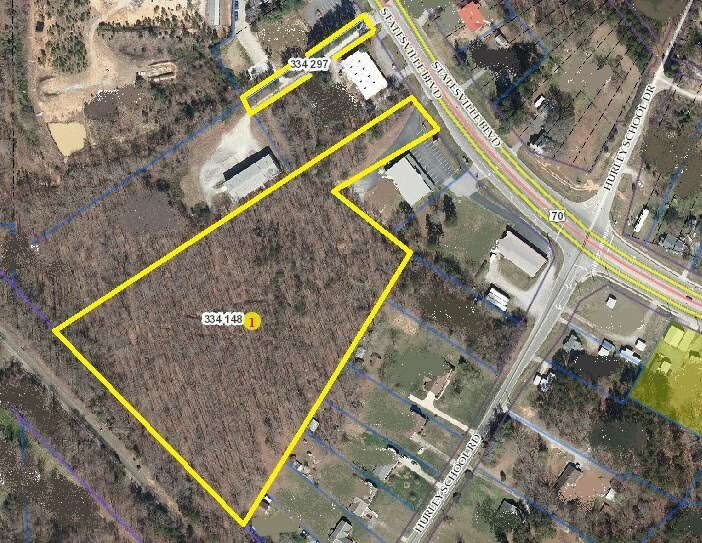 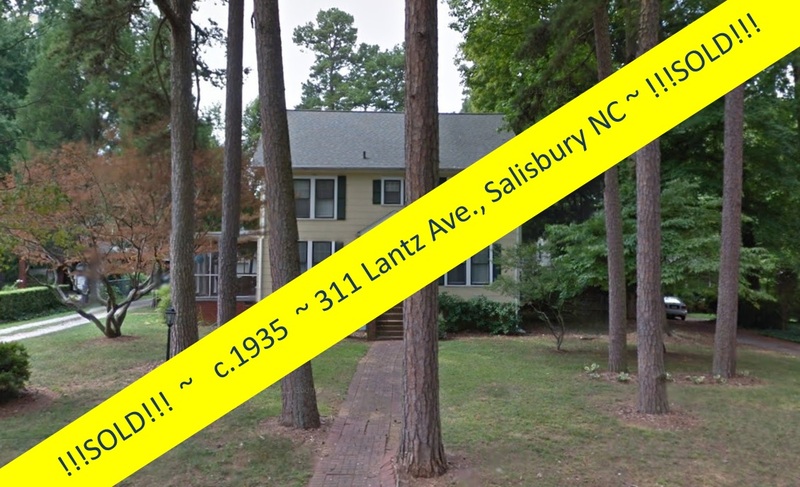 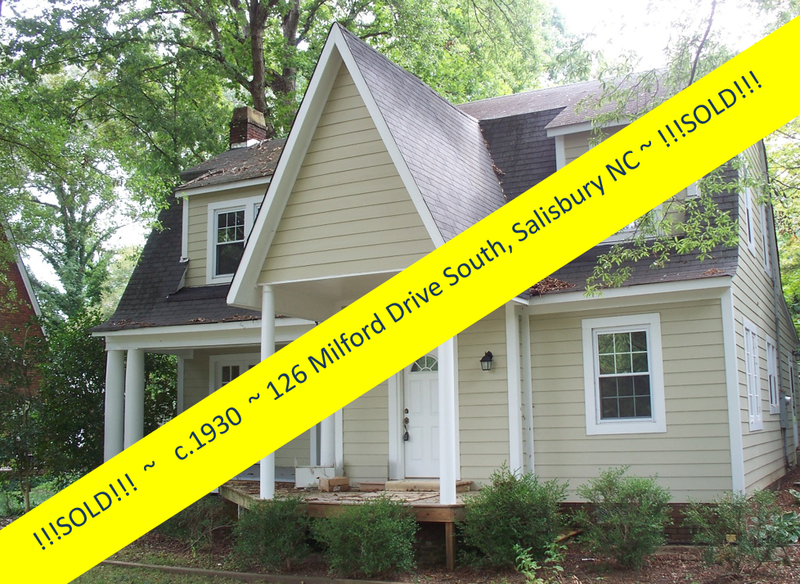 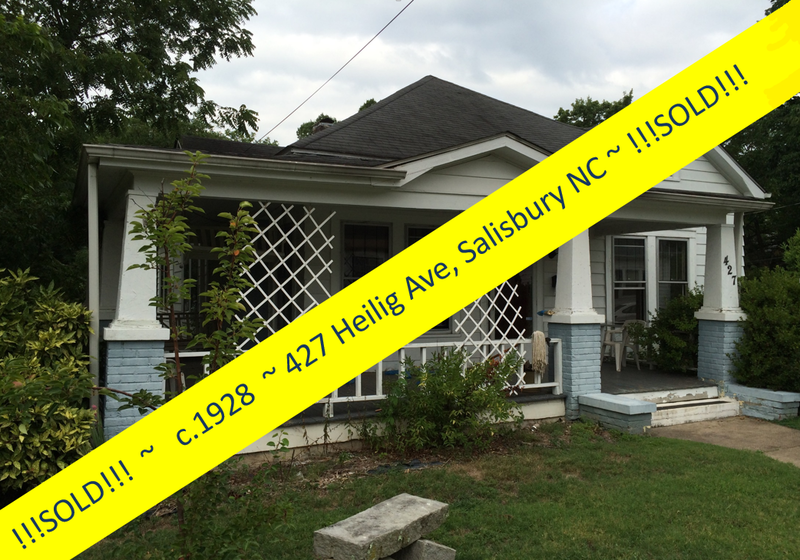 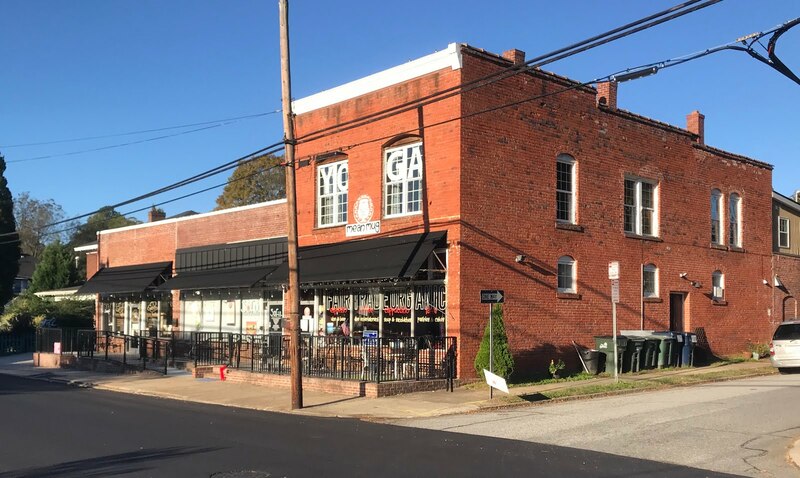 Luckily, Realtor Greg Rapp, specialist in historic homes and historic preservation, found a buyer with the vision and sweat equity to grasp this fantastic opportunity to renovate one of the most imposing homes in Salisbury's North Main Historic District! 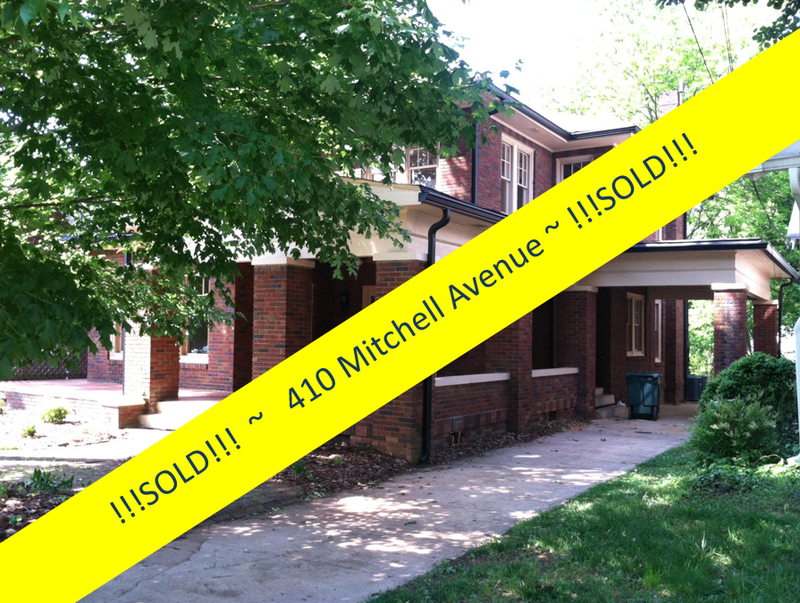 It will be exciting to see this prestigious home being returned to its former splendor! 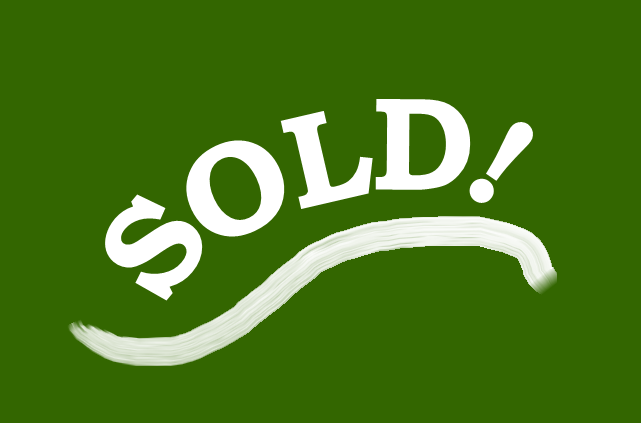 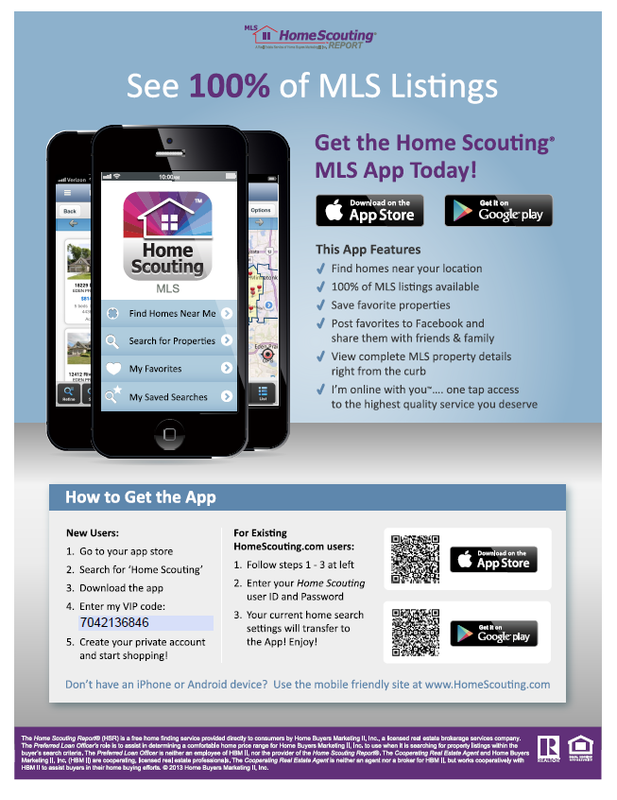 Do you have a vintage home that you are considering selling? 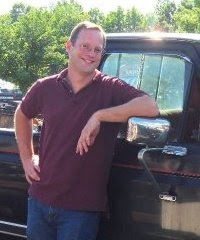 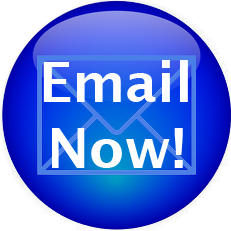 Greg Rapp is your agent! 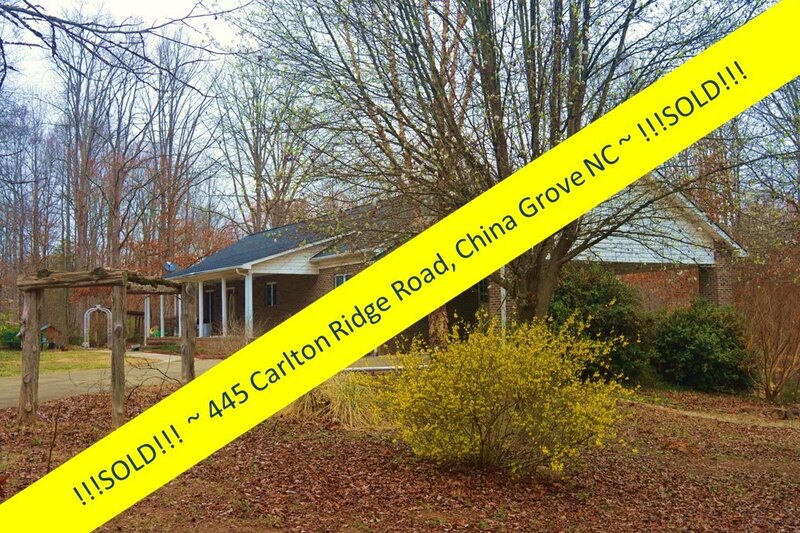 If he can sell a home like this... that needs EVERYTHING...think what he can do with yours! 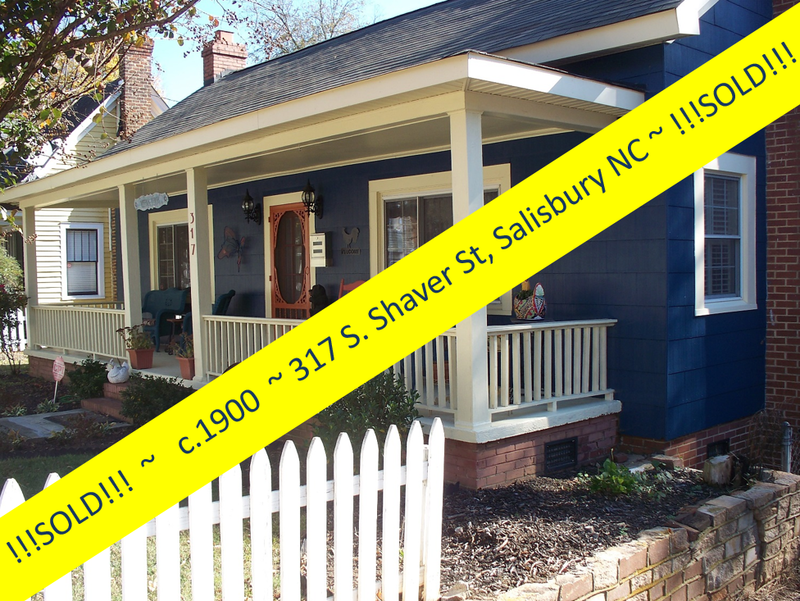 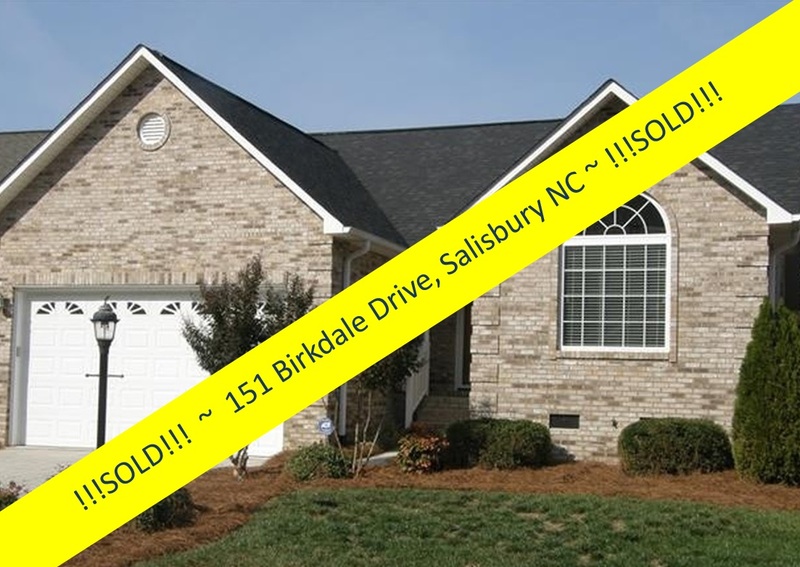 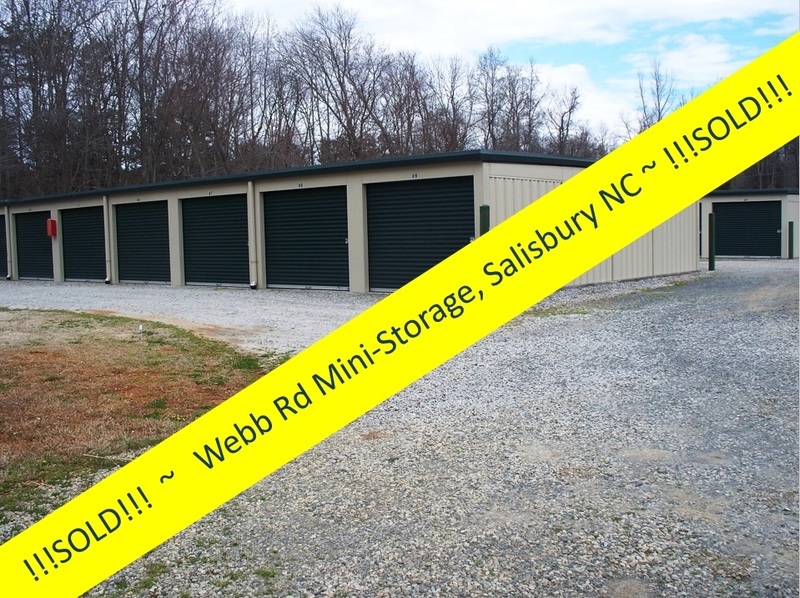 Call 704.213.6846 to make it happen!